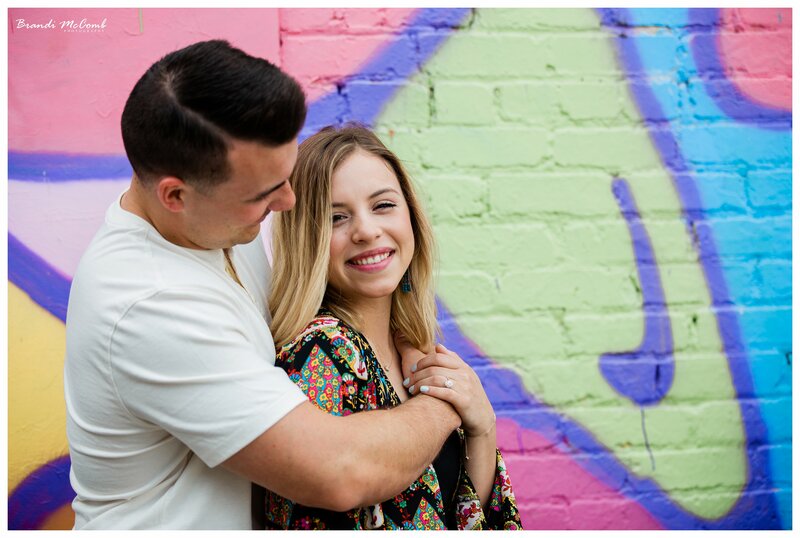 Seriously how cute are these two? 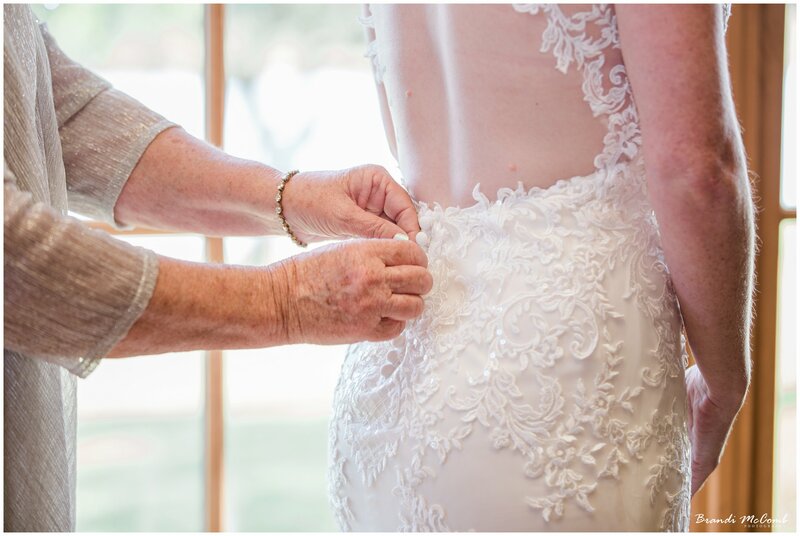 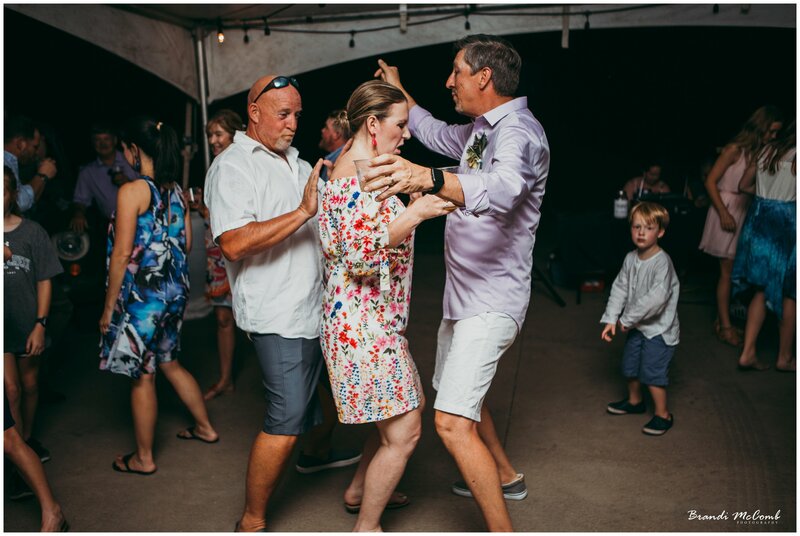 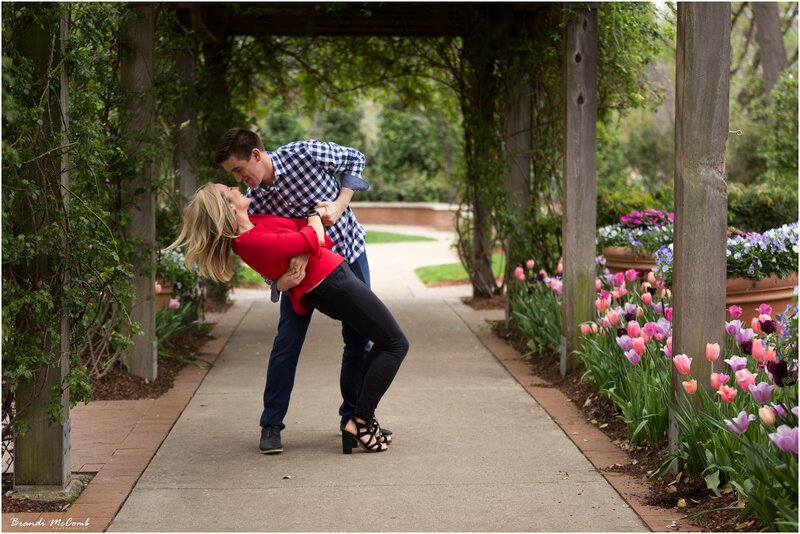 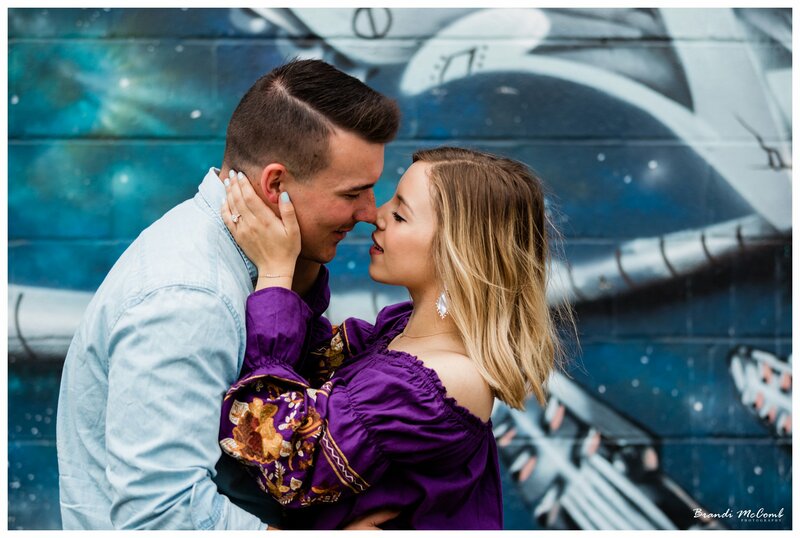 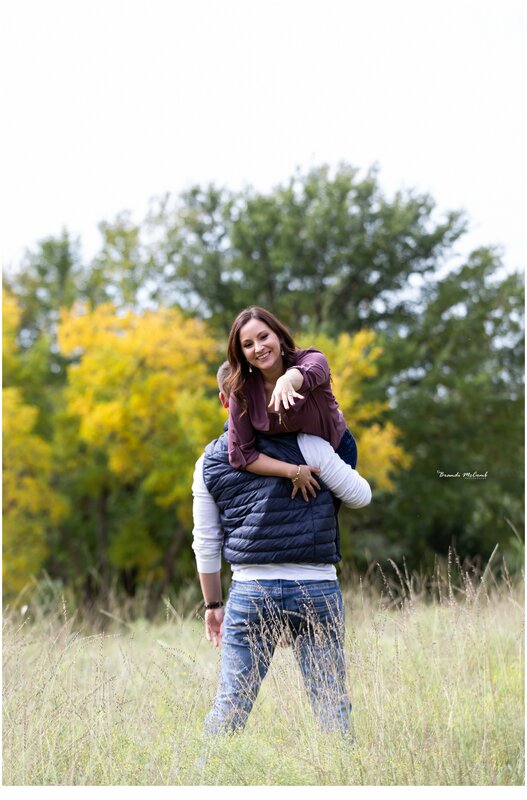 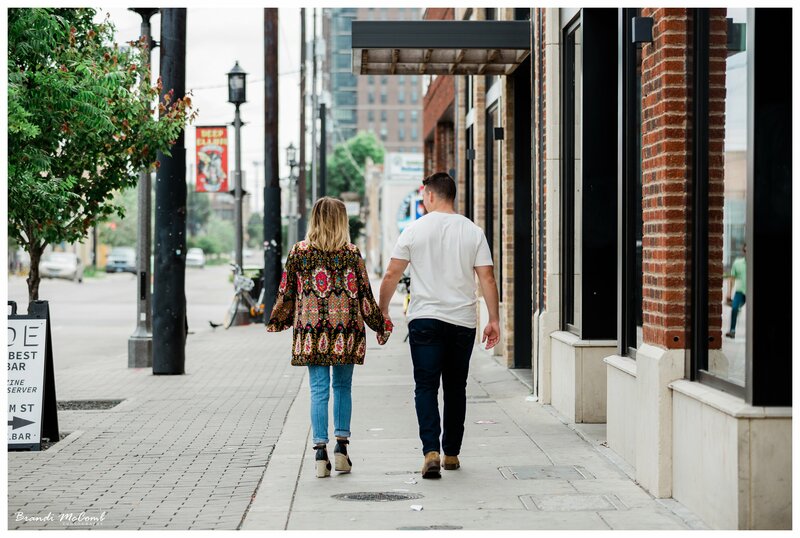 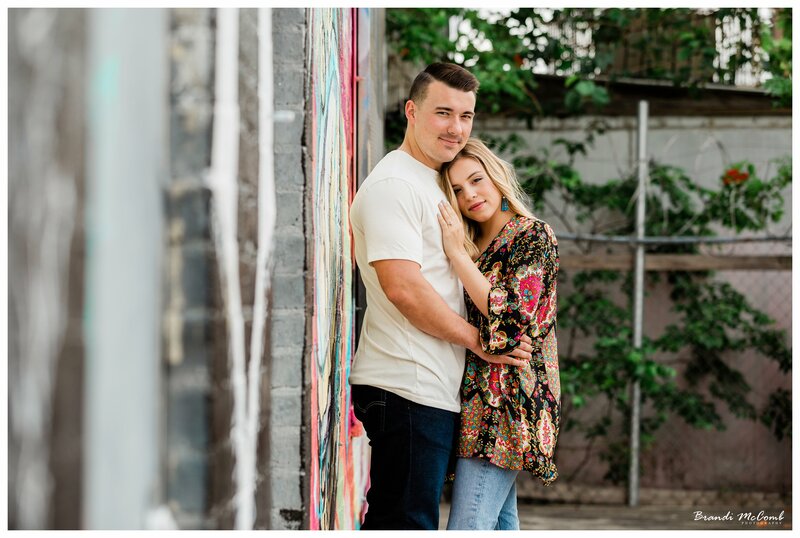 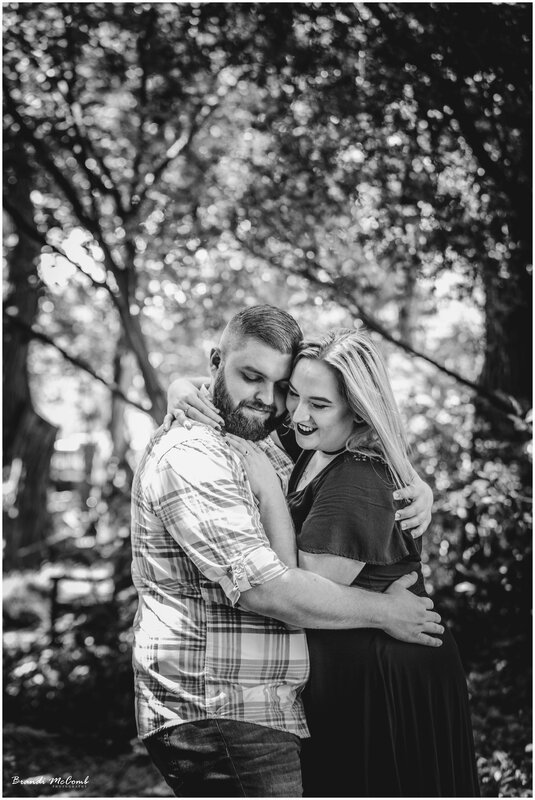 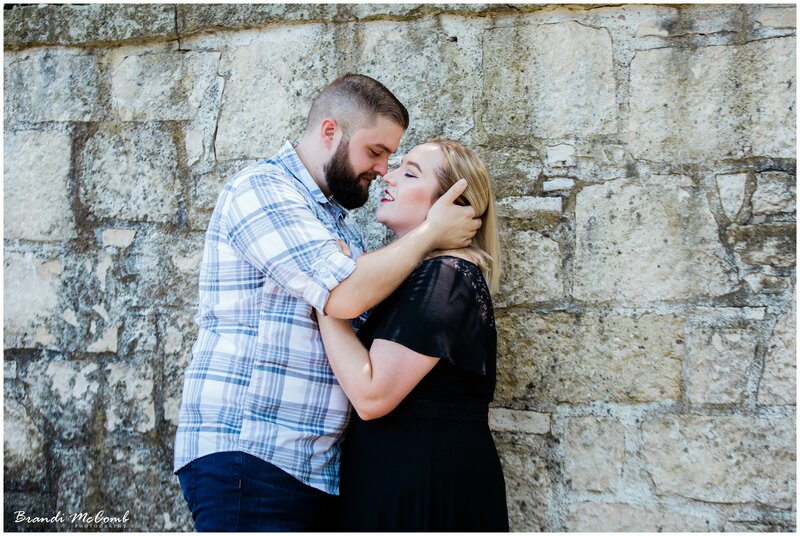 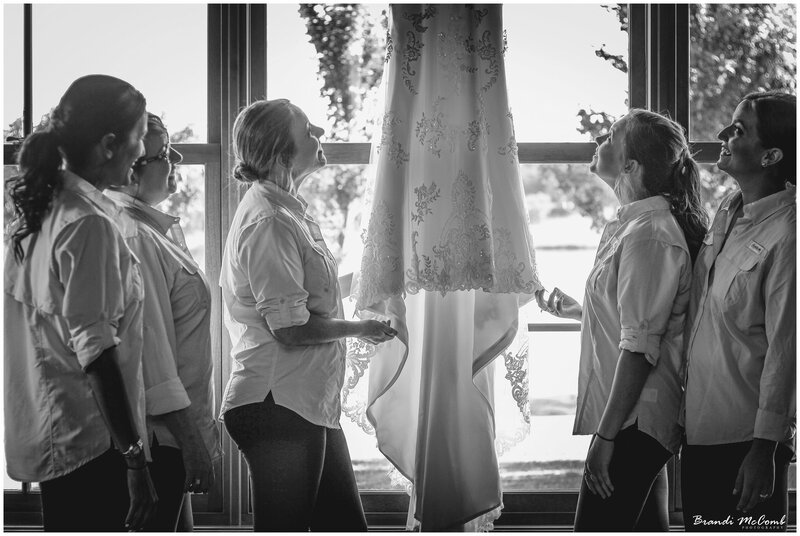 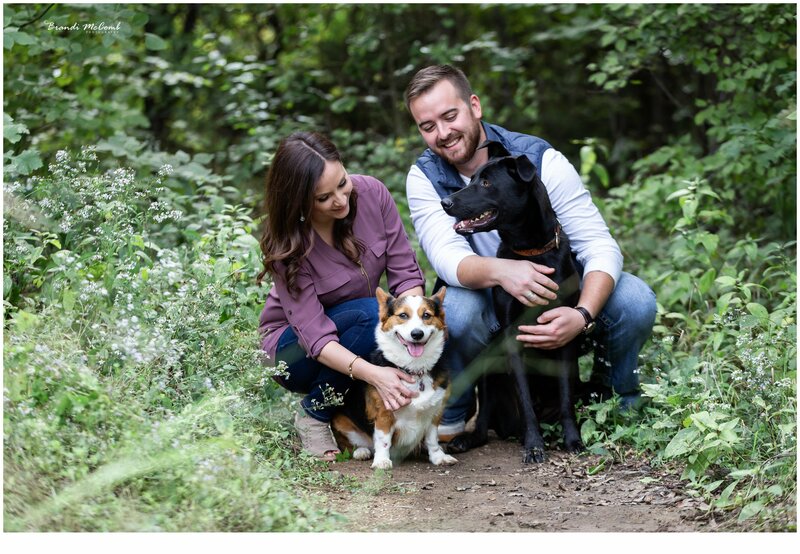 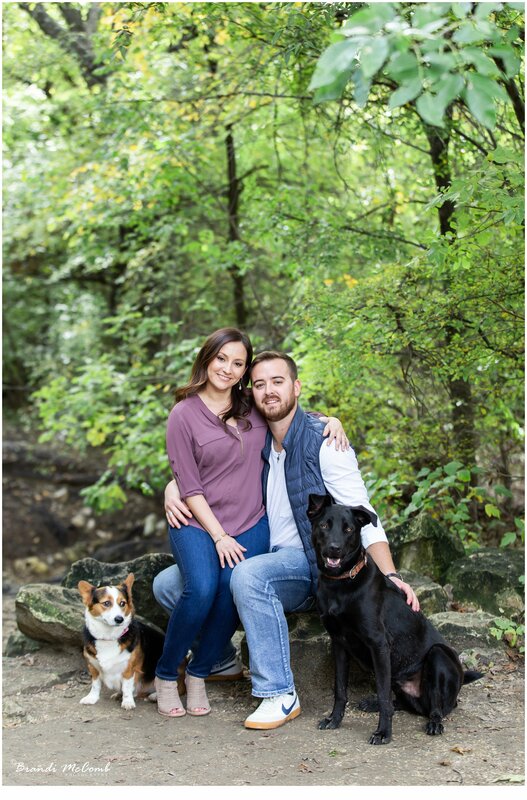 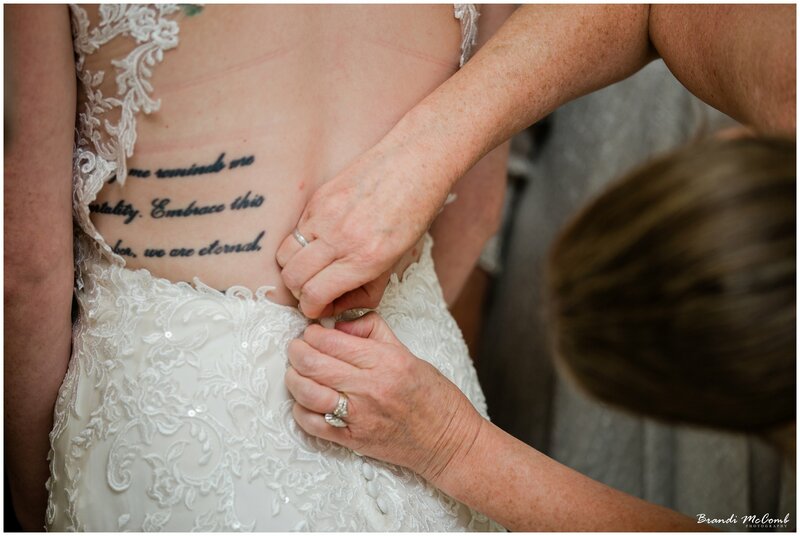 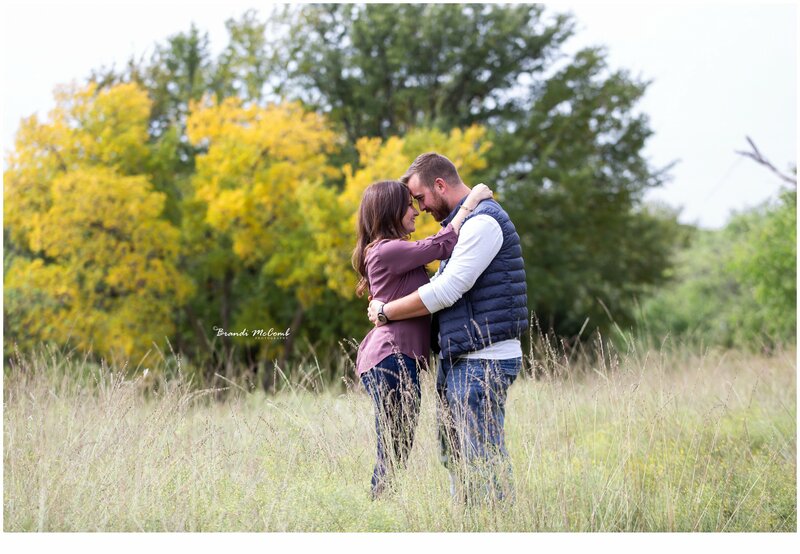 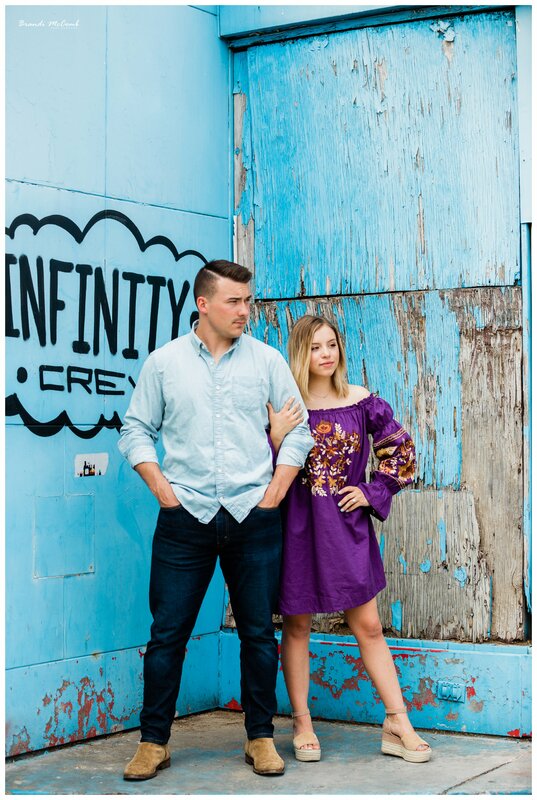 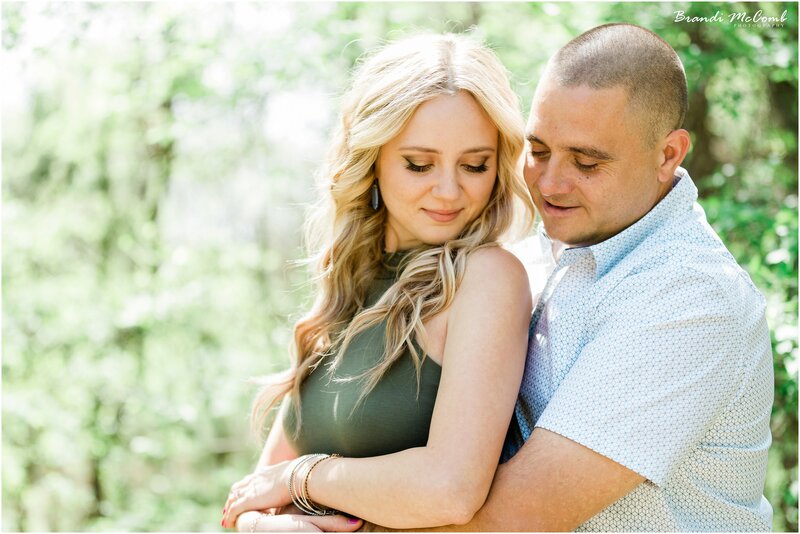 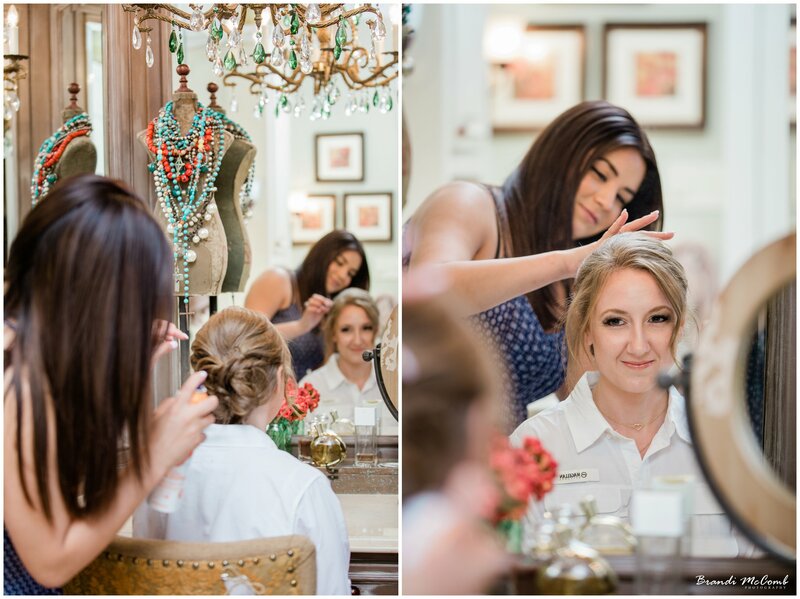 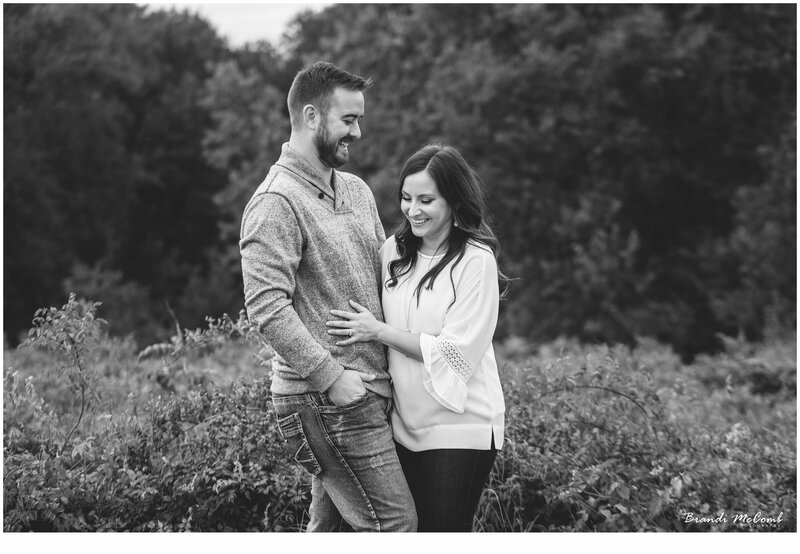 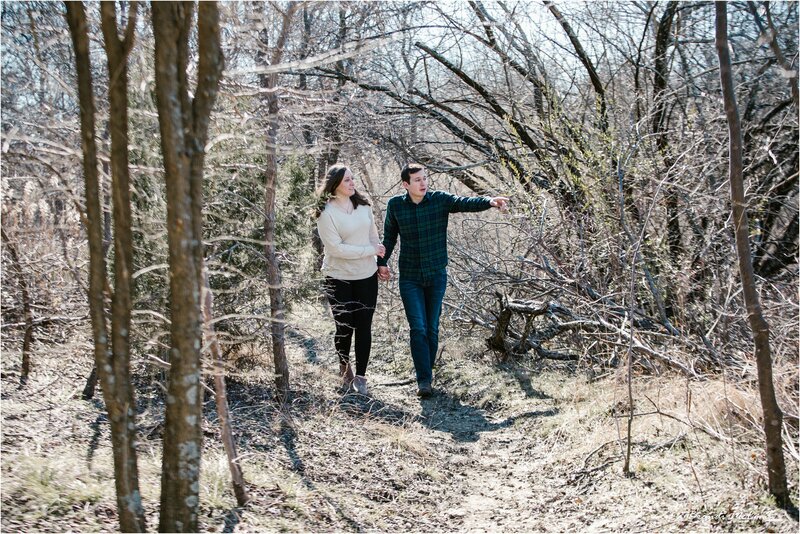 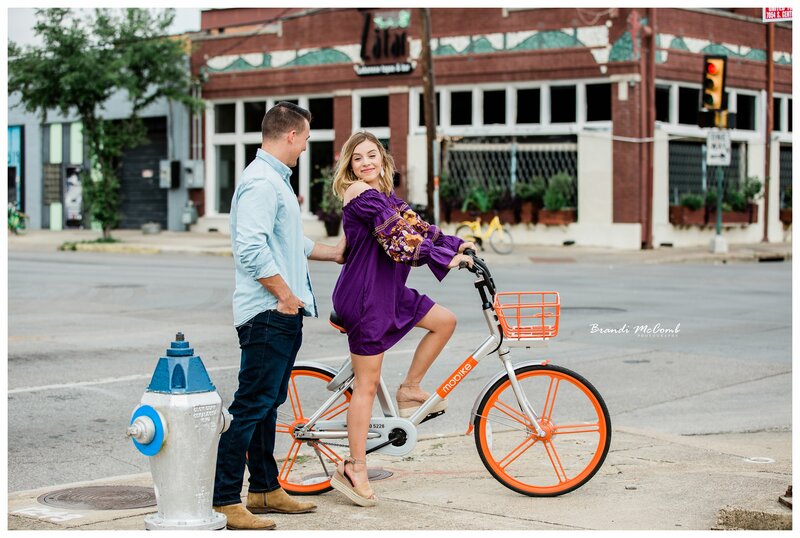 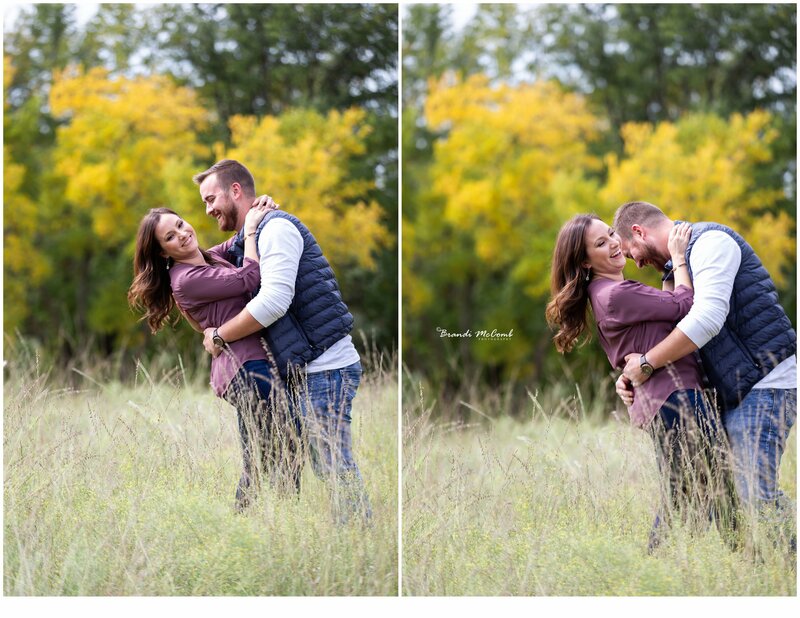 Shelby & Tayler’s engagement previews! 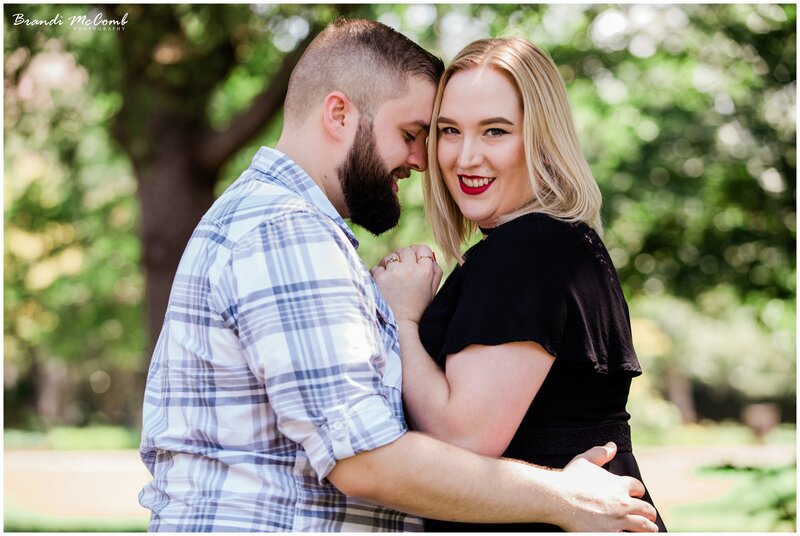 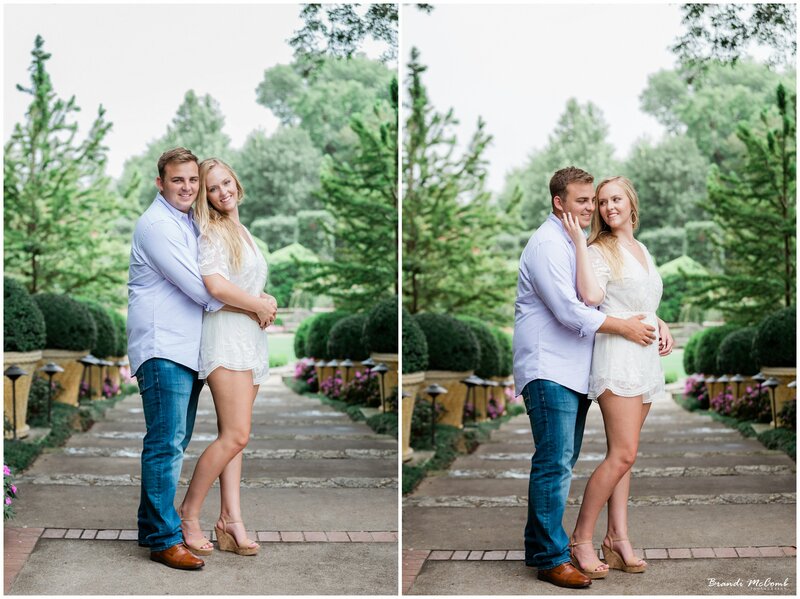 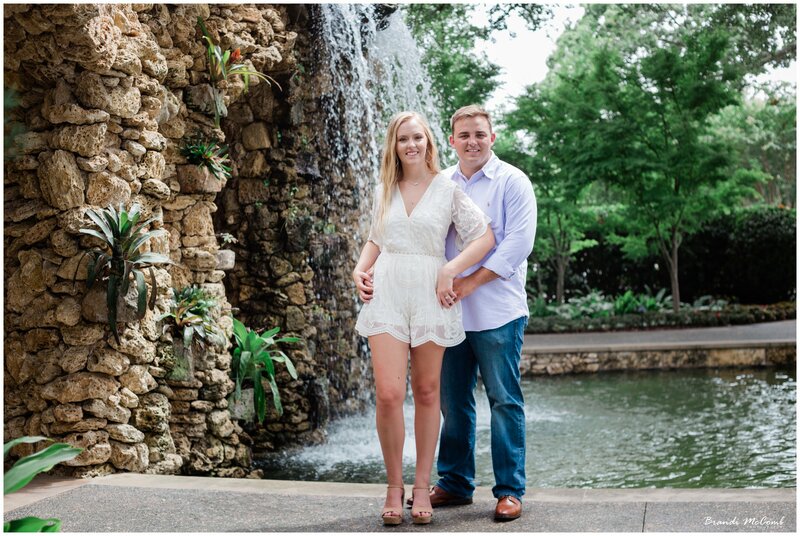 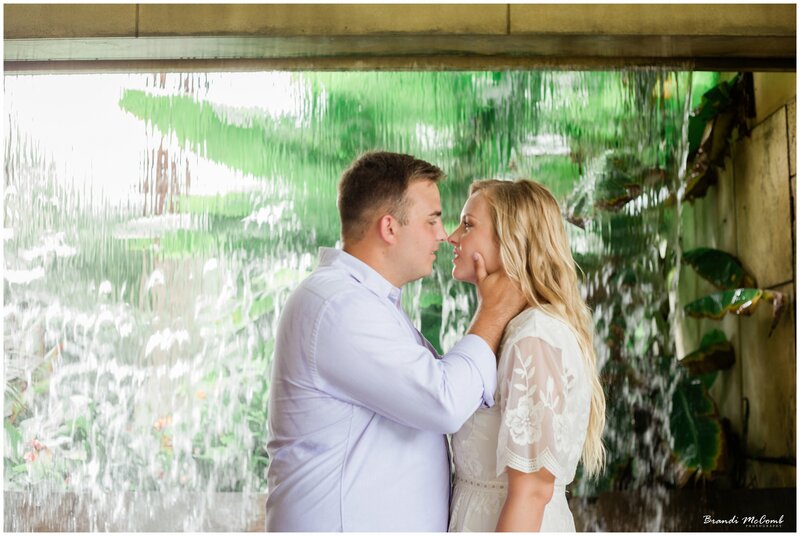 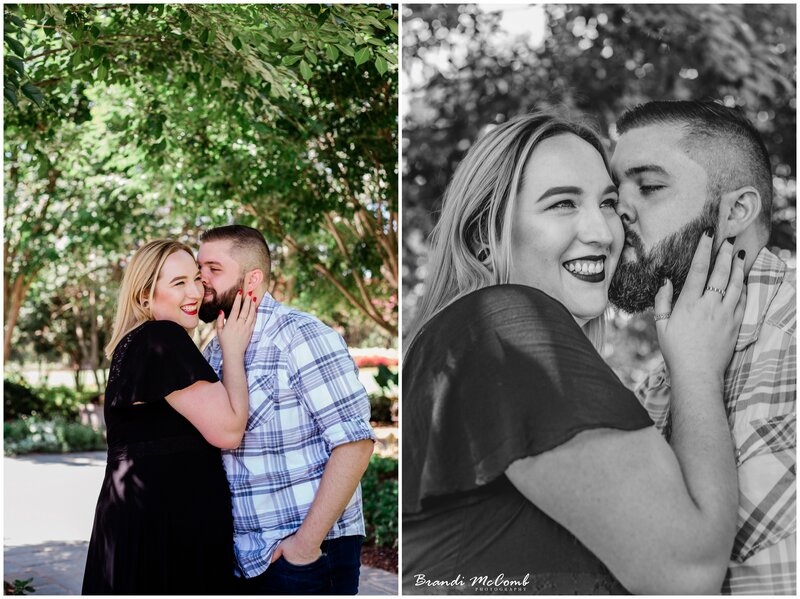 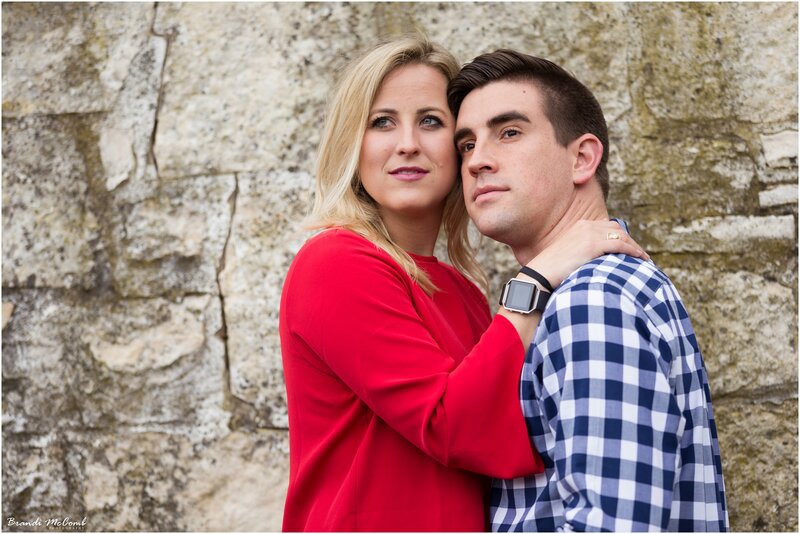 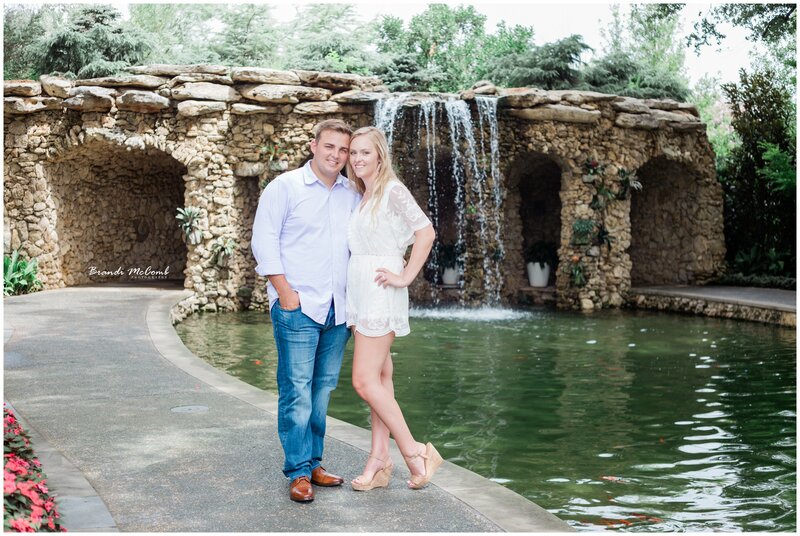 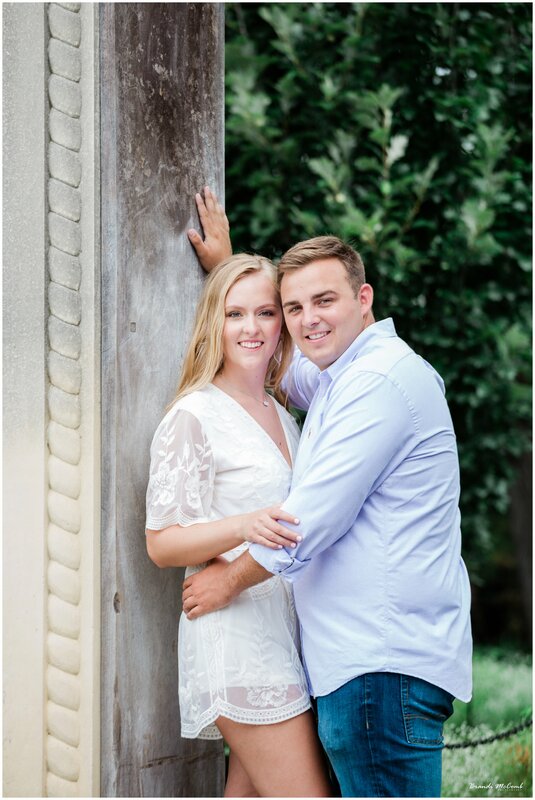 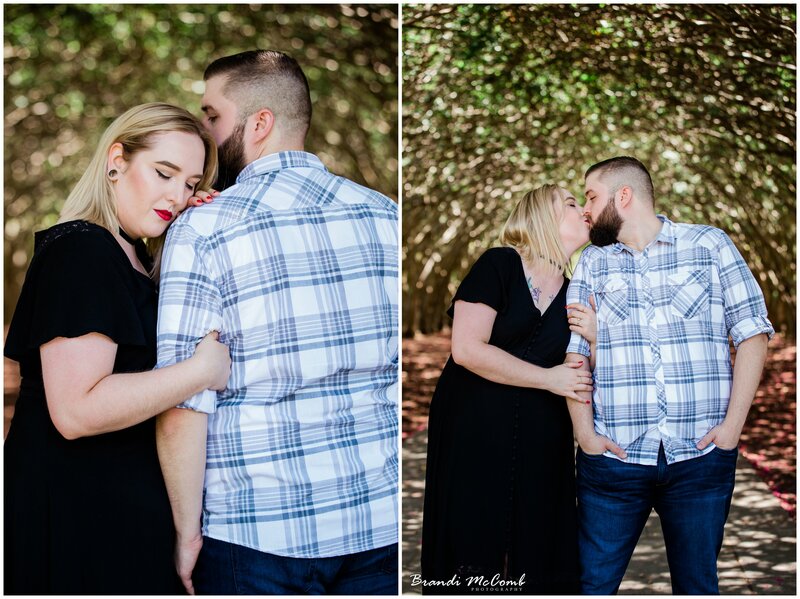 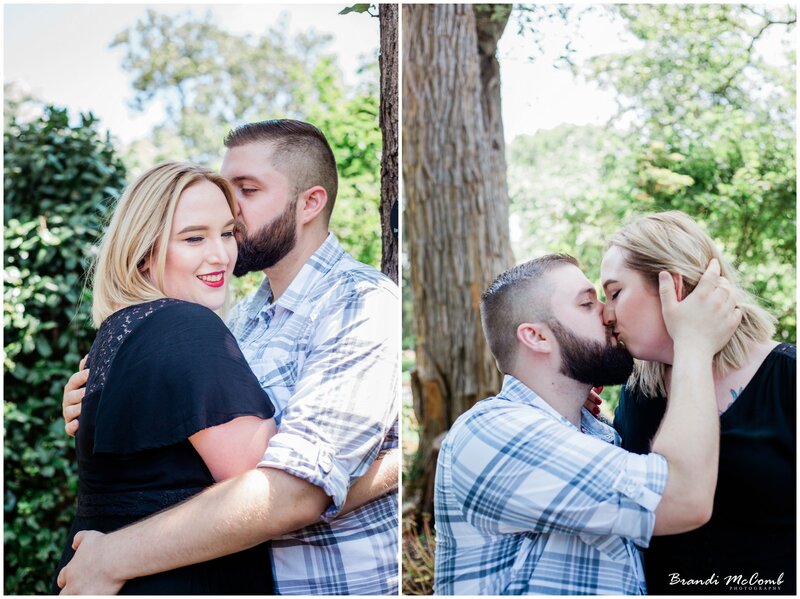 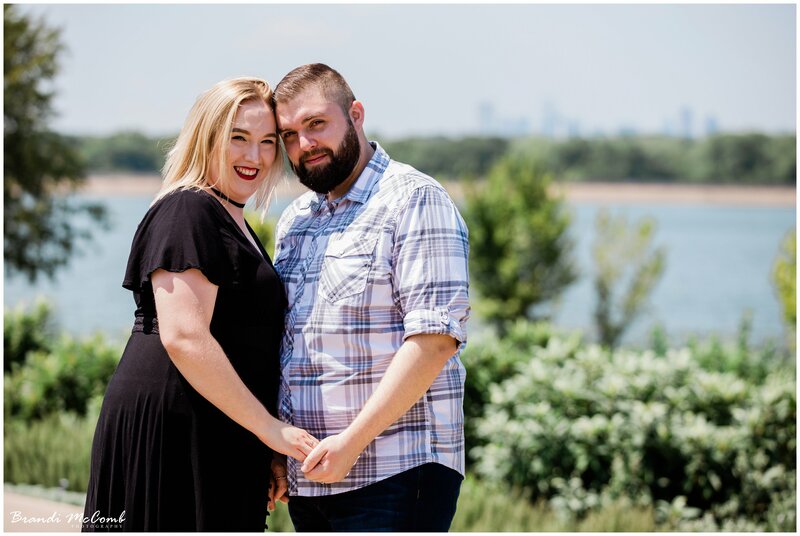 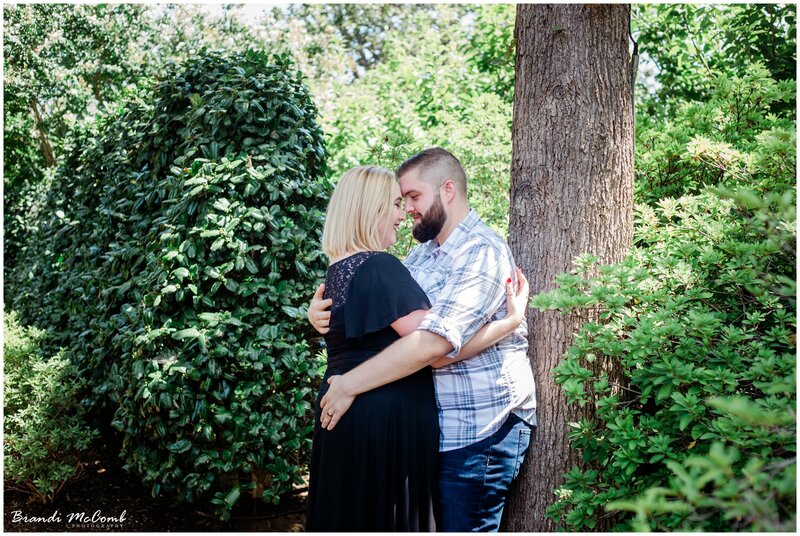 Shelby & Tayler will be married in October <3 Today they braved the heat at the Dallas Arboretum and Botanical Garden for their engagements. 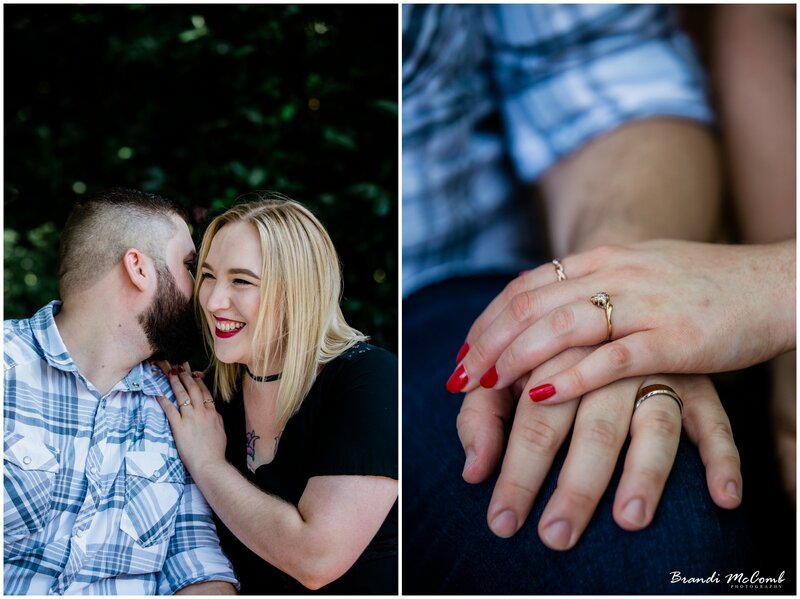 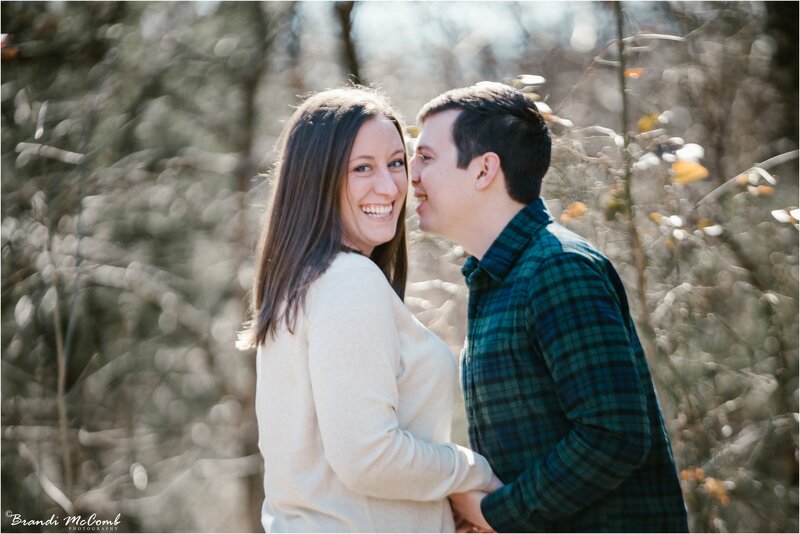 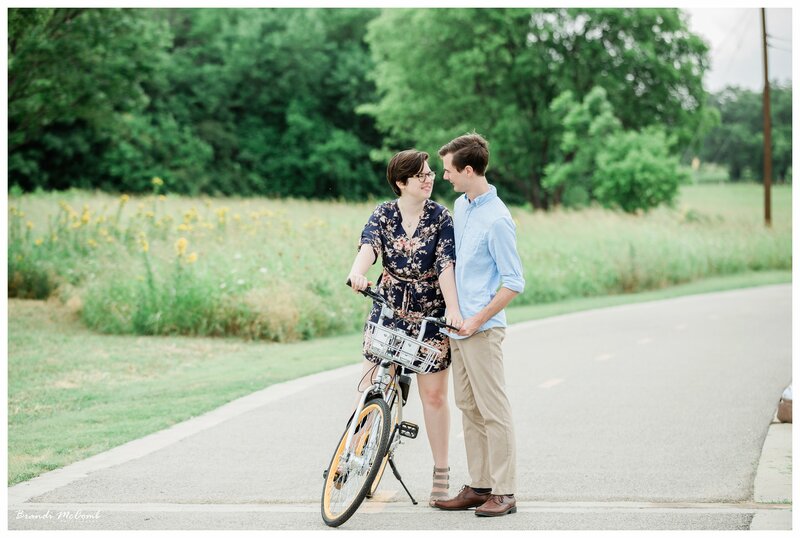 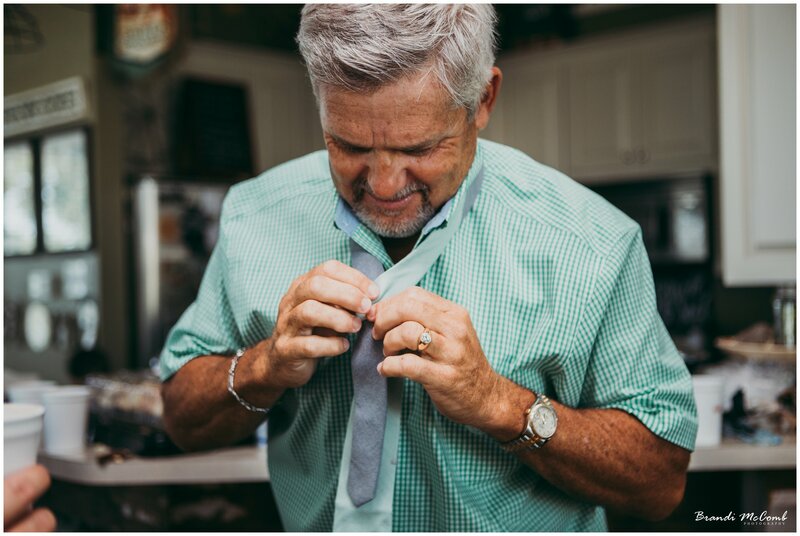 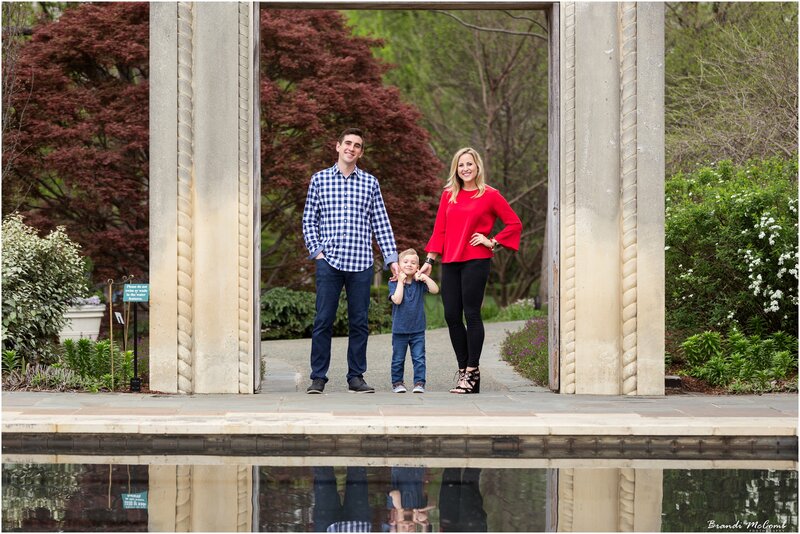 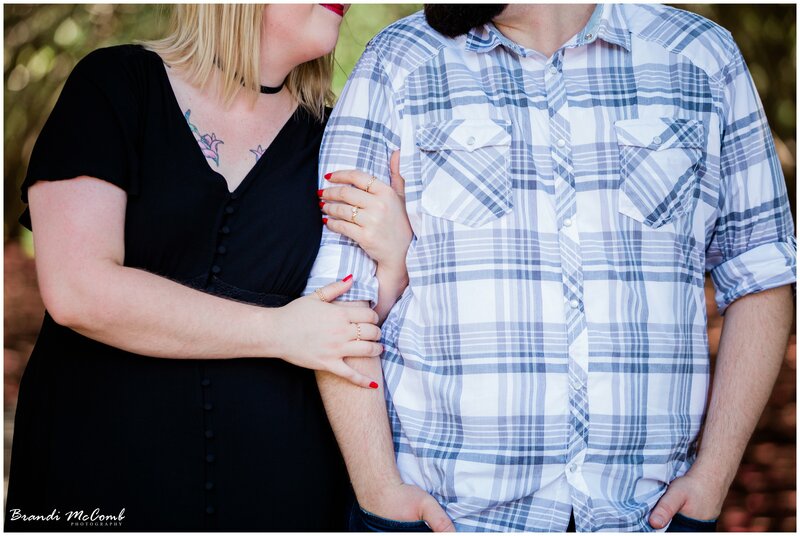 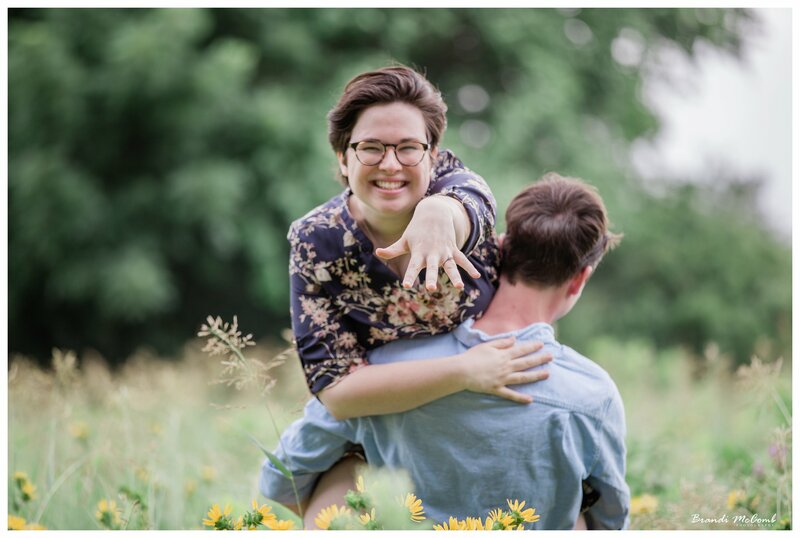 Emily & Tristan’s engagement previews! 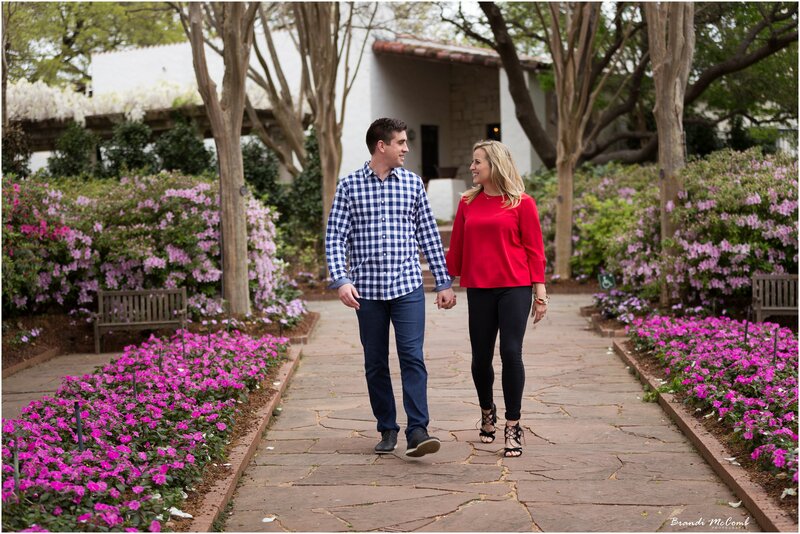 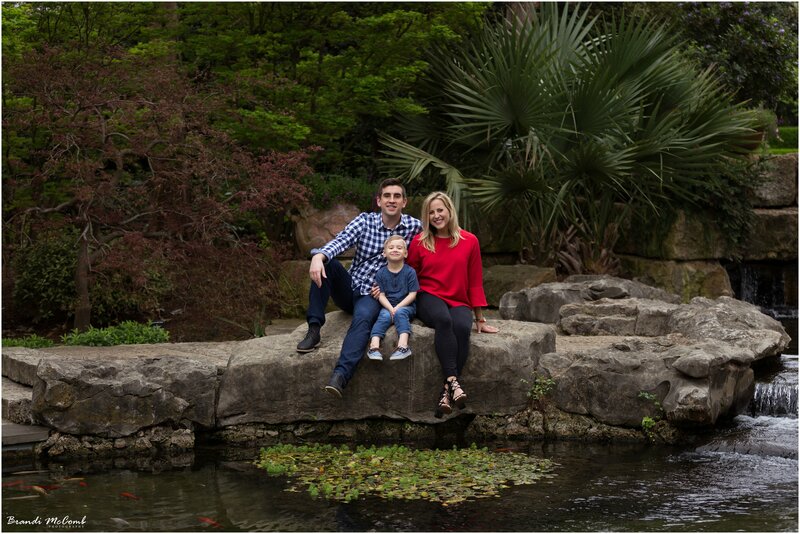 Today I shot their engagements at the beautiful Dallas Arboretum and Botanical Garden and although it was cloudy and muggy, they were rock stars! 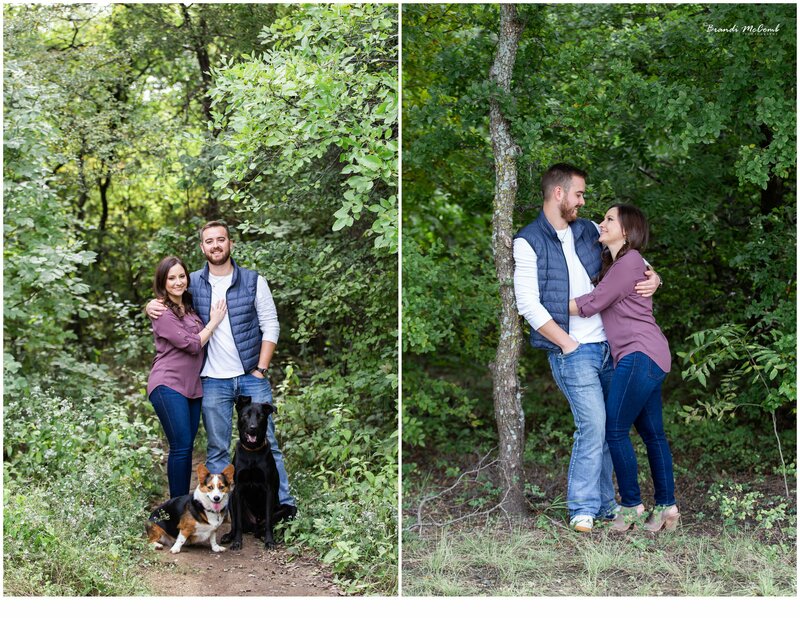 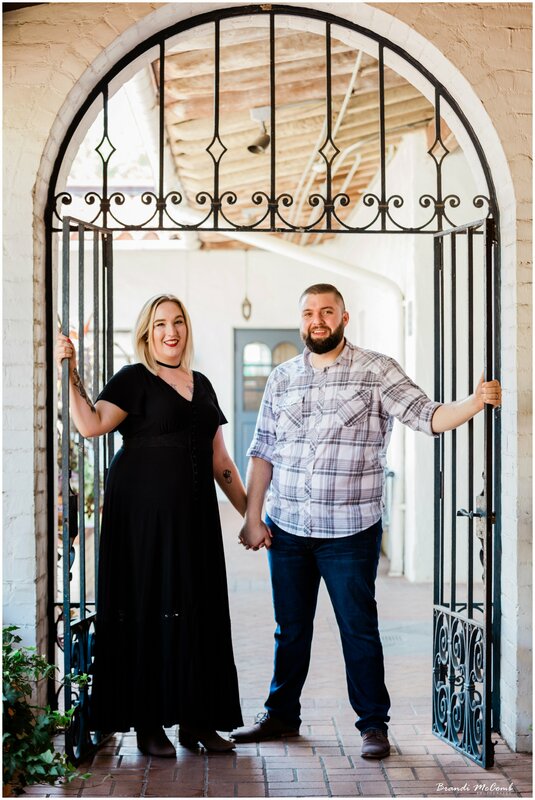 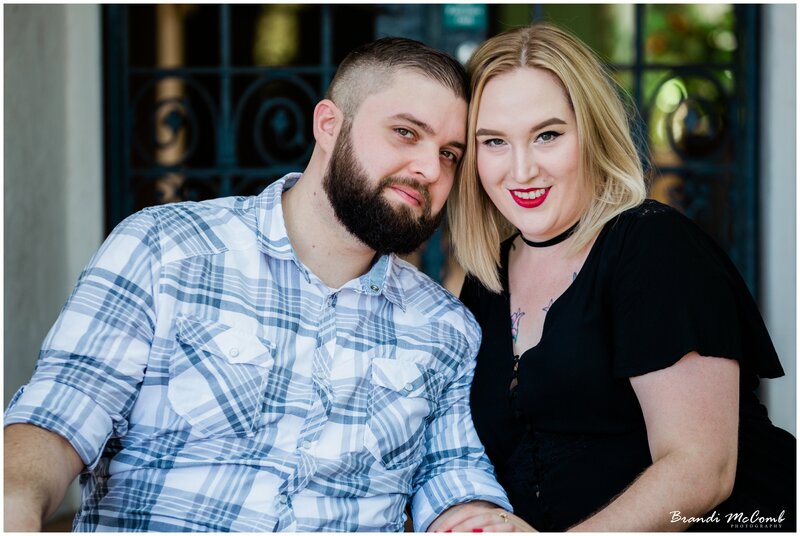 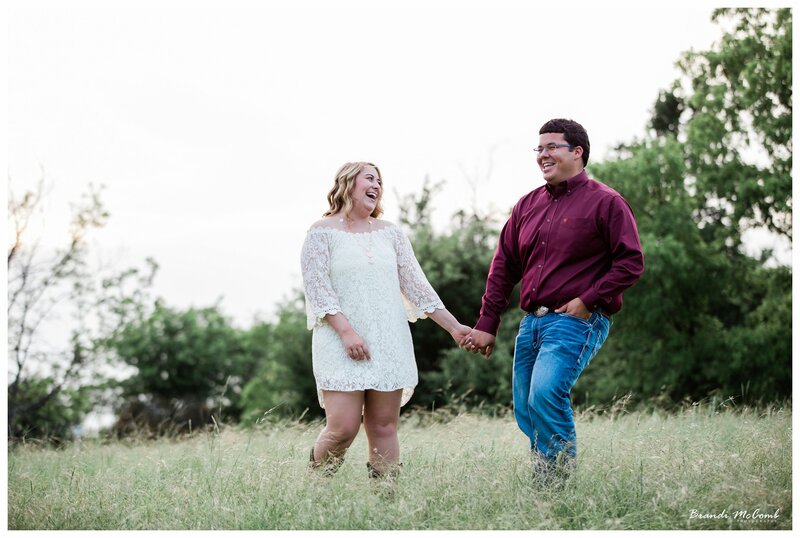 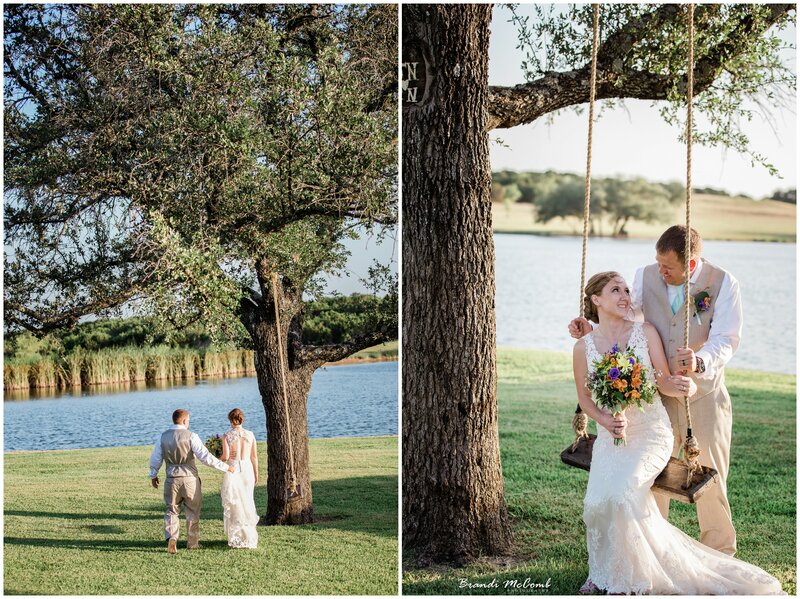 This most adorable couple has been together 7 years, now they are engaged to be married in September at Avalon Legacy Ranch in McKinney, TX. 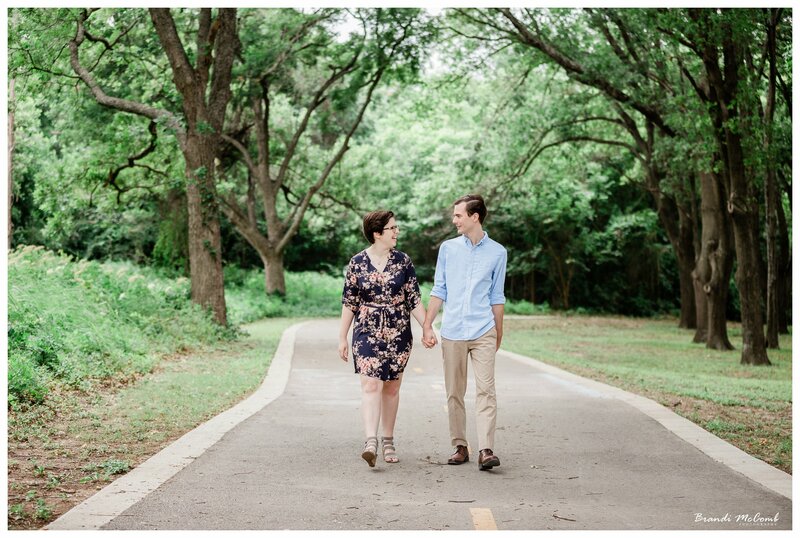 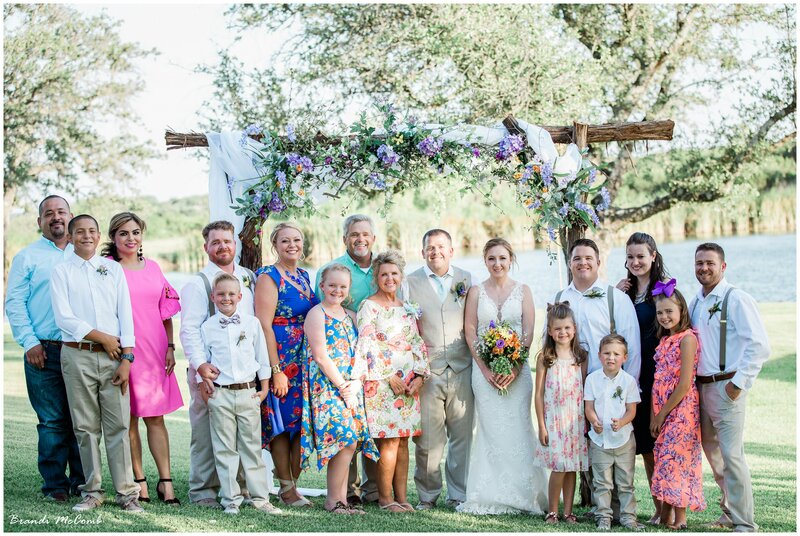 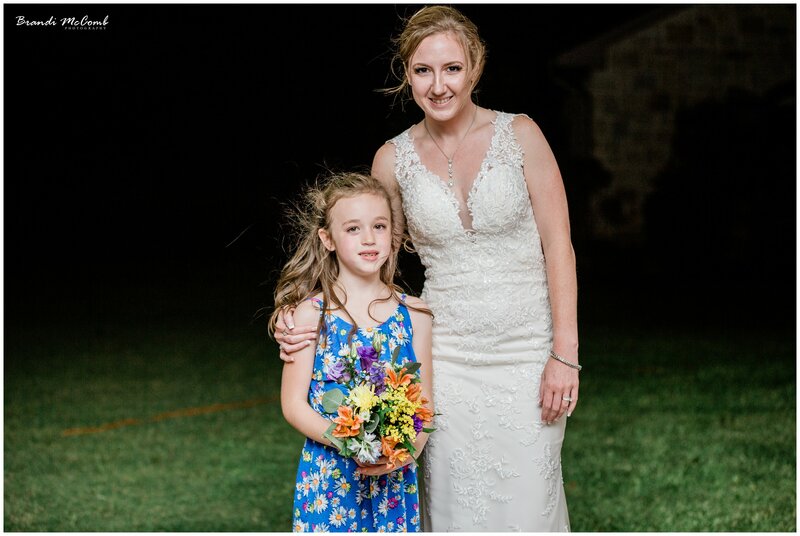 We originally planned on shooting at Arbor Hills but due to my recent chigger attack out there I begged them to change locations, she was more than fine with that! 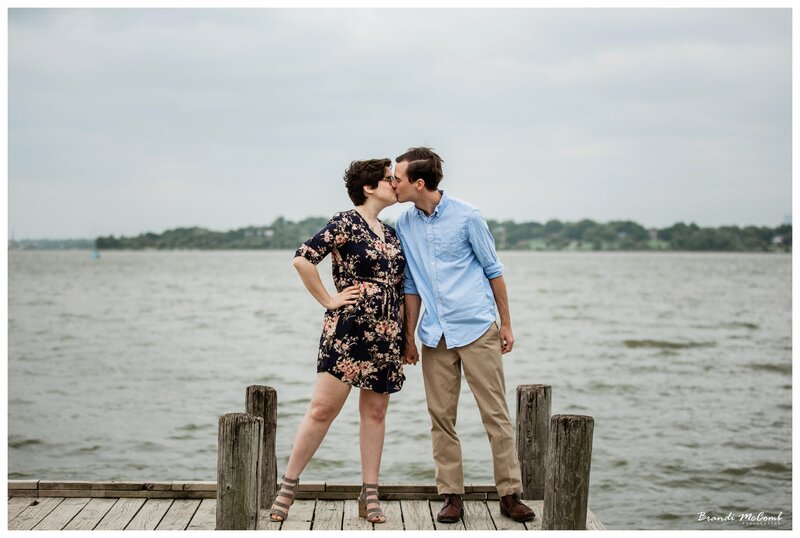 Her friend suggested White Rock Lake so we headed out to this secluded part of the lake and well, the photos speak for themselves. 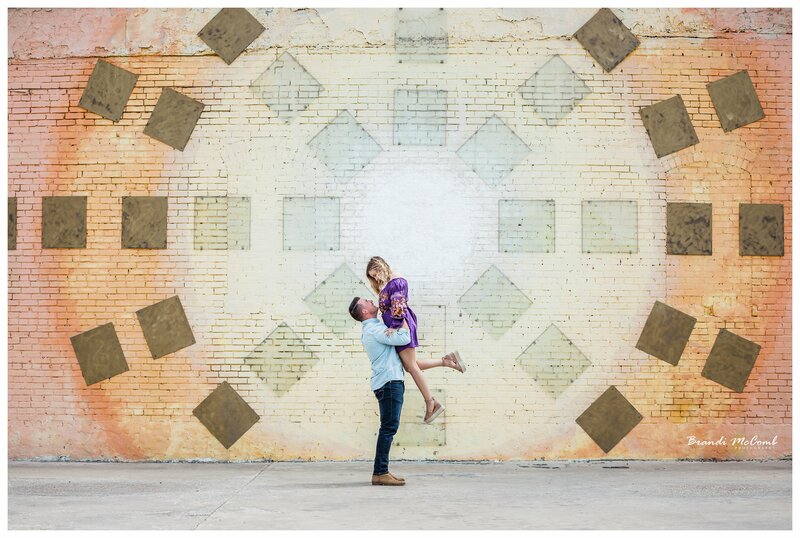 I will definitely be shooting there again! 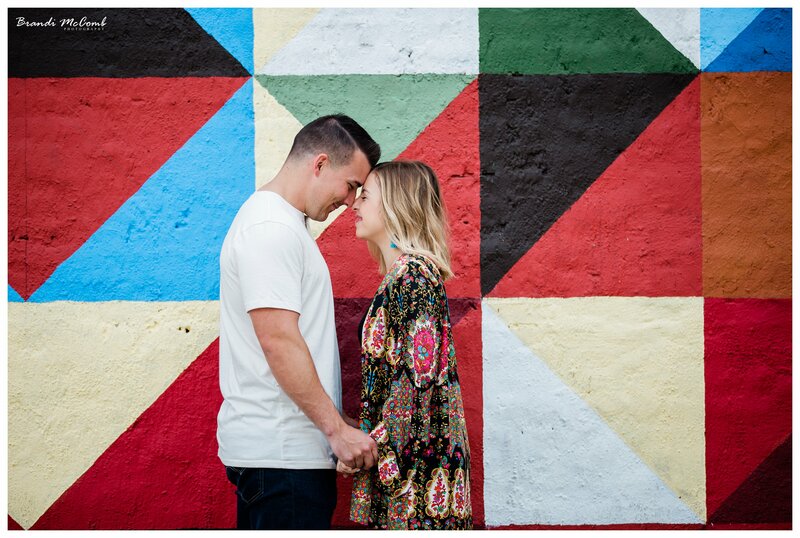 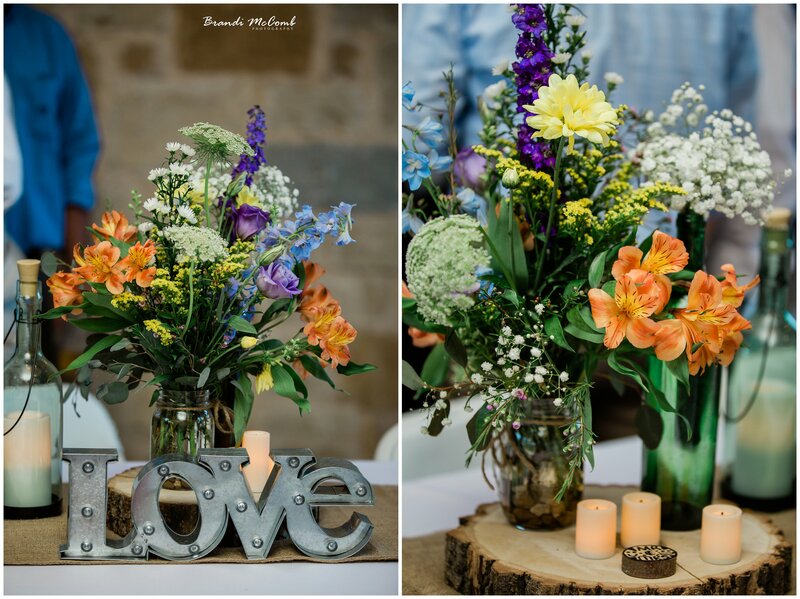 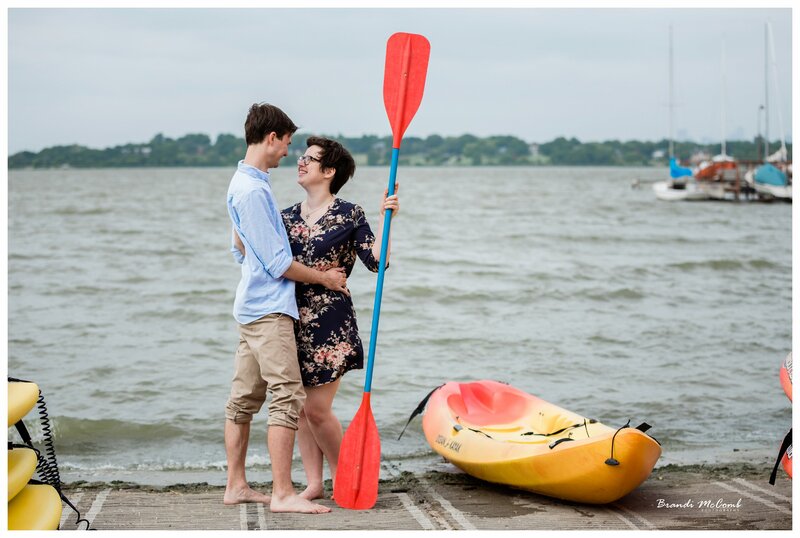 Any engaged couples looking for a great location for photos? 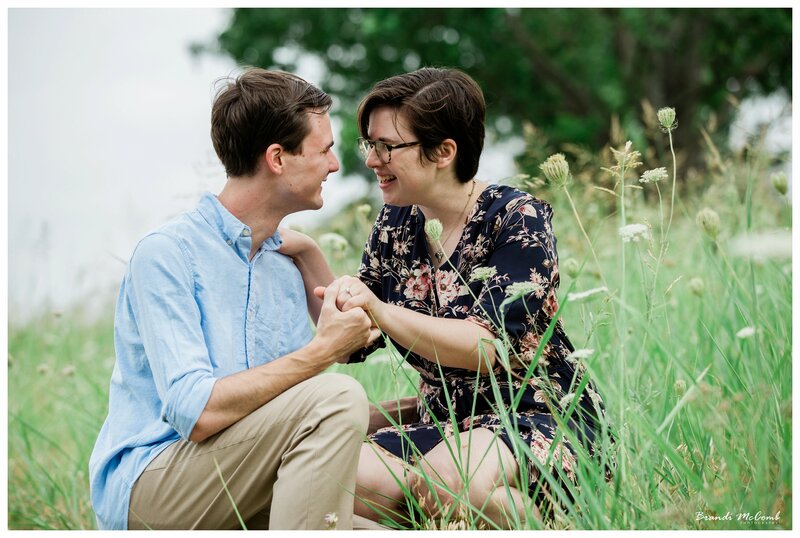 Let’s chat about how fun this area can be! 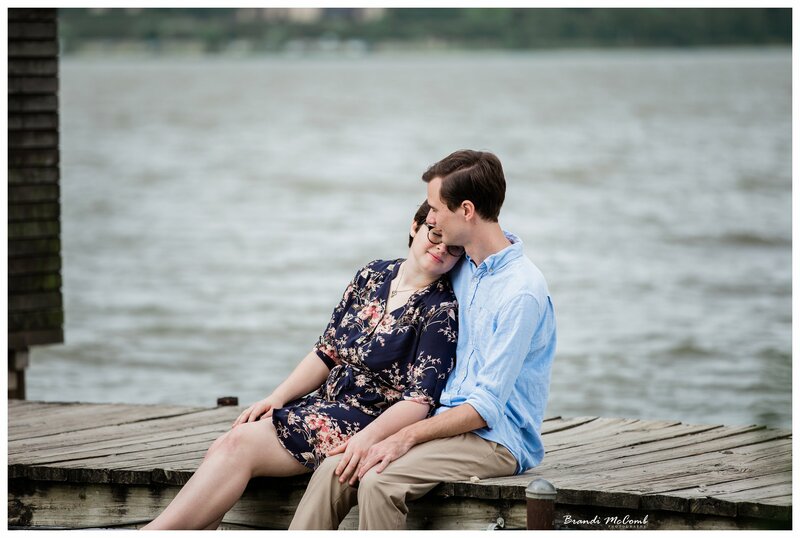 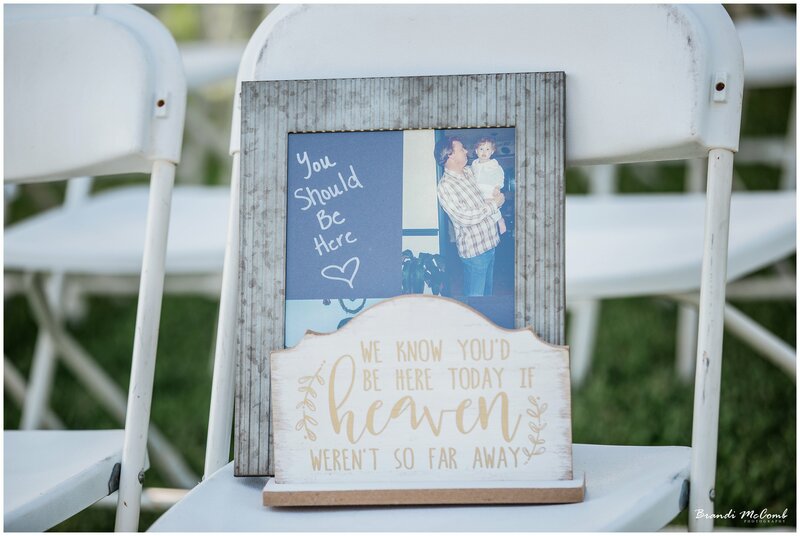 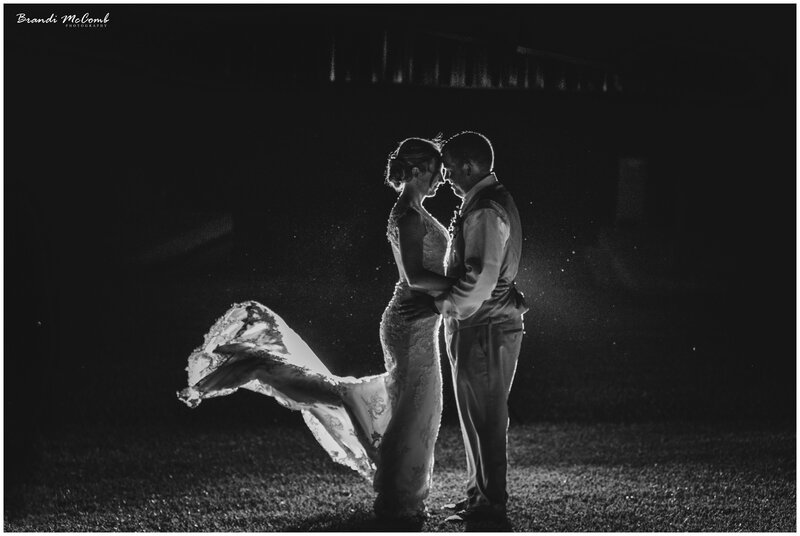 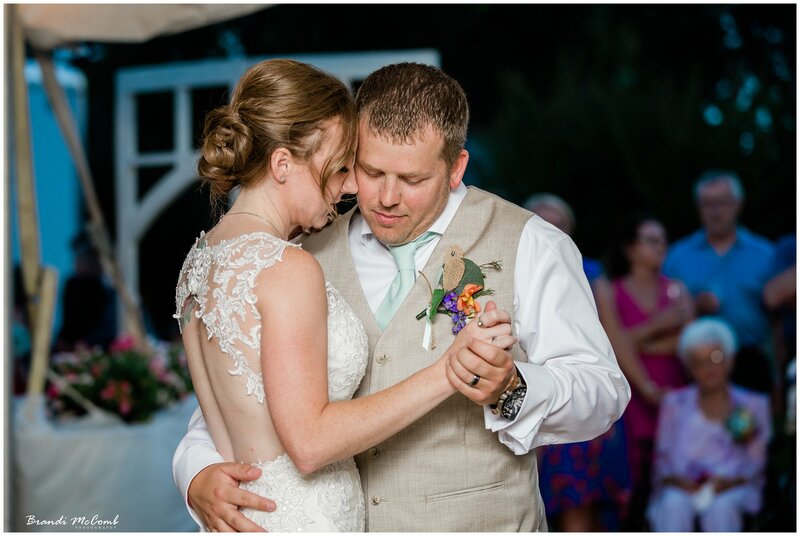 We shot at sunset with overcast skies, my very favorite way to shoot! 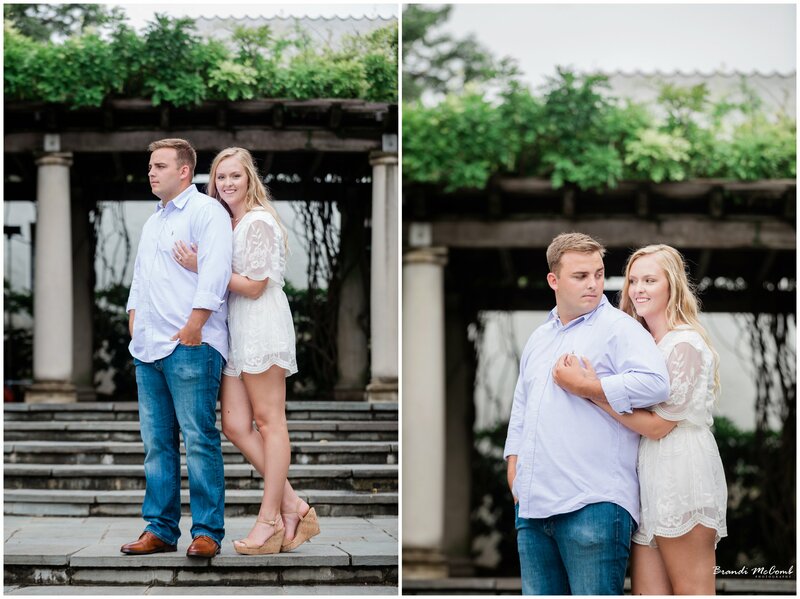 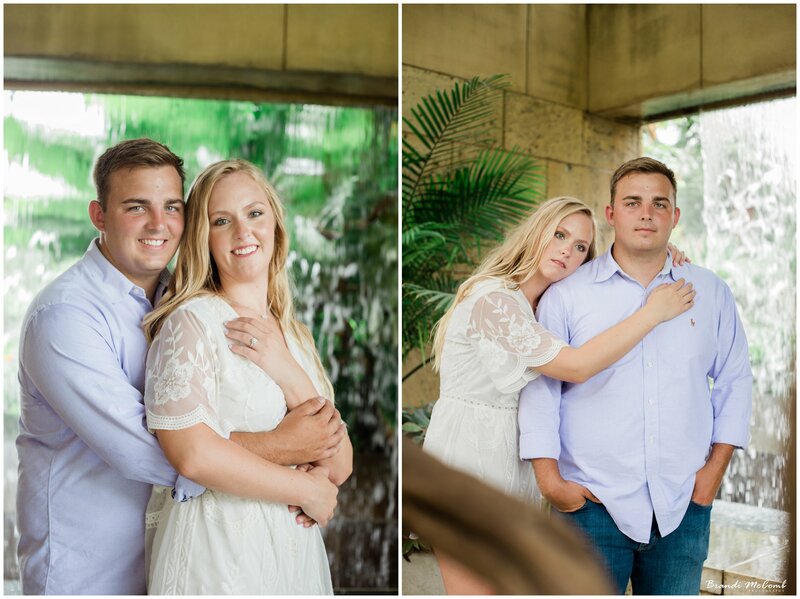 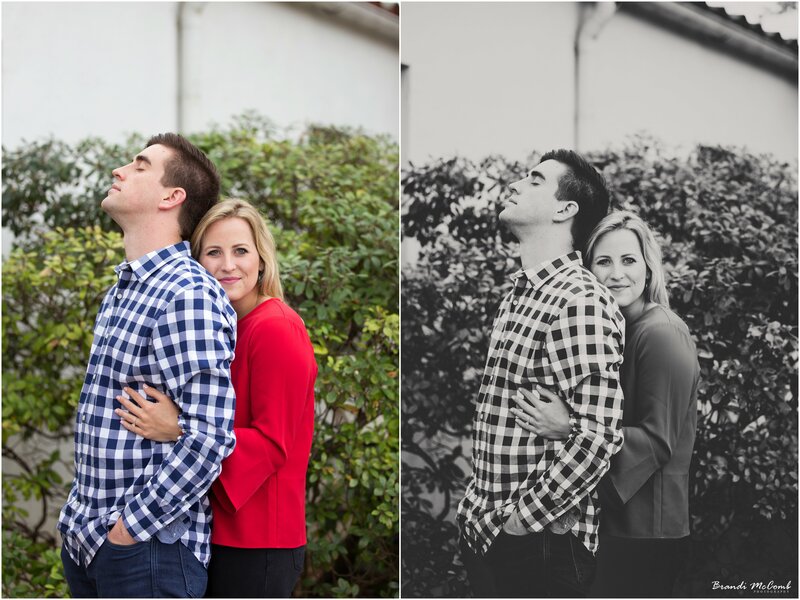 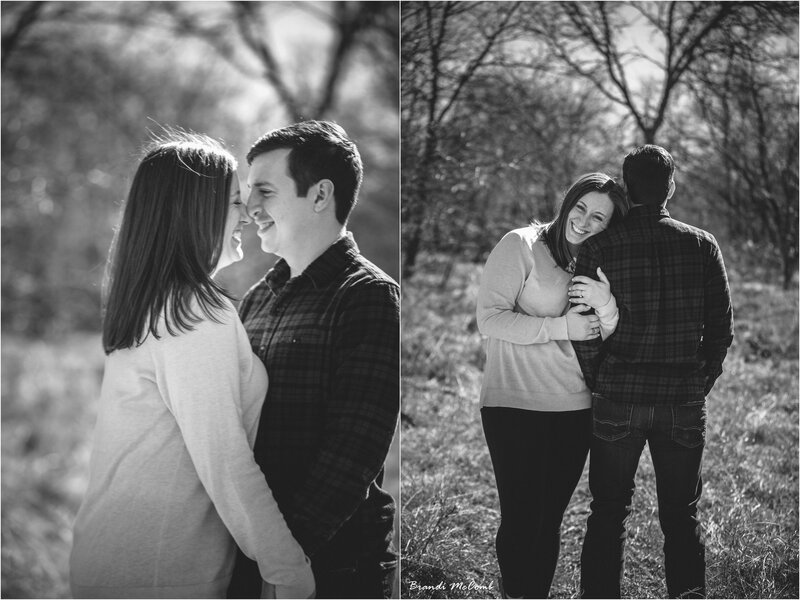 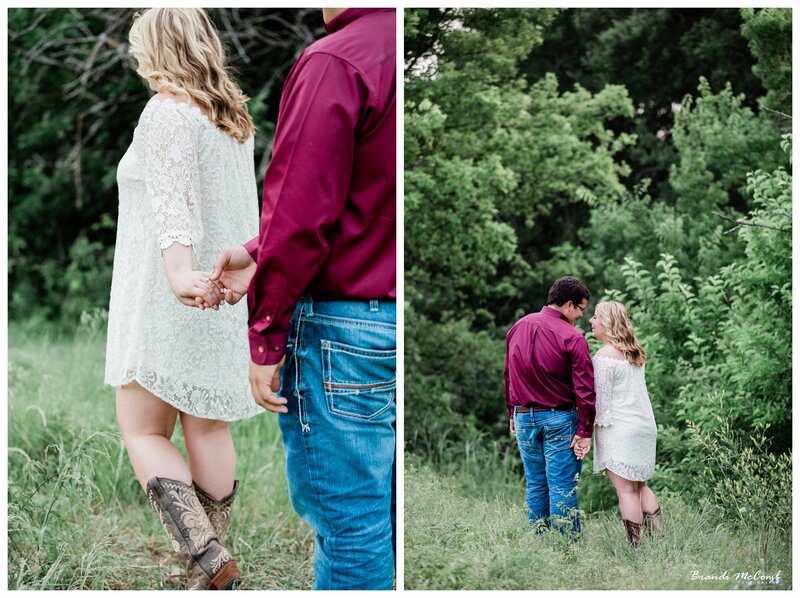 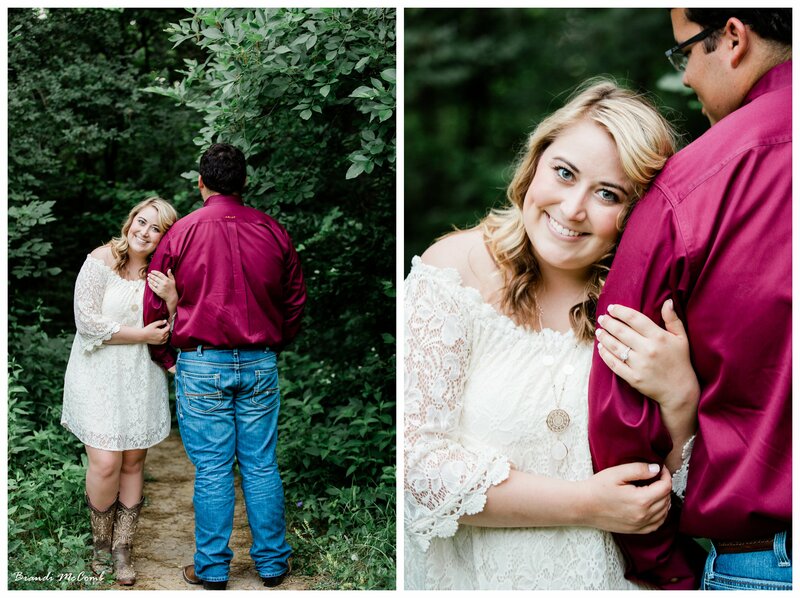 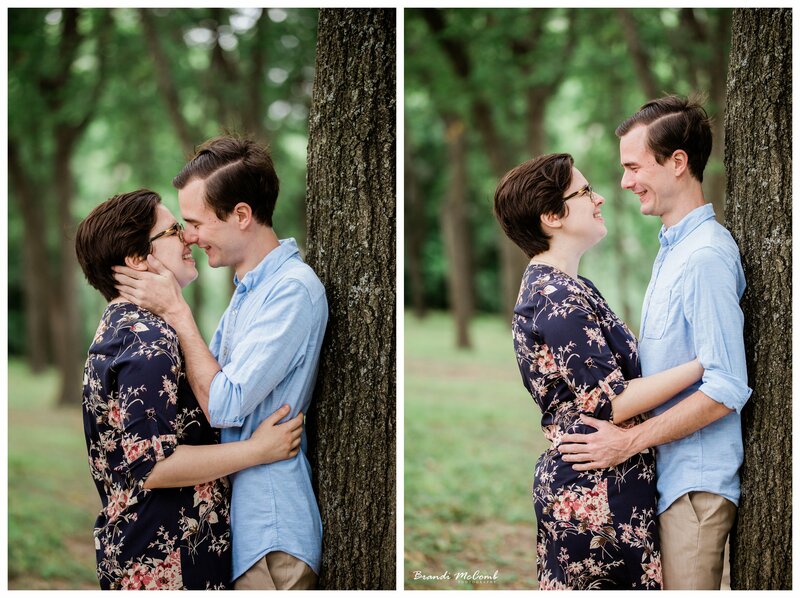 Such a fun session, this couple is adorable and getting married in December! 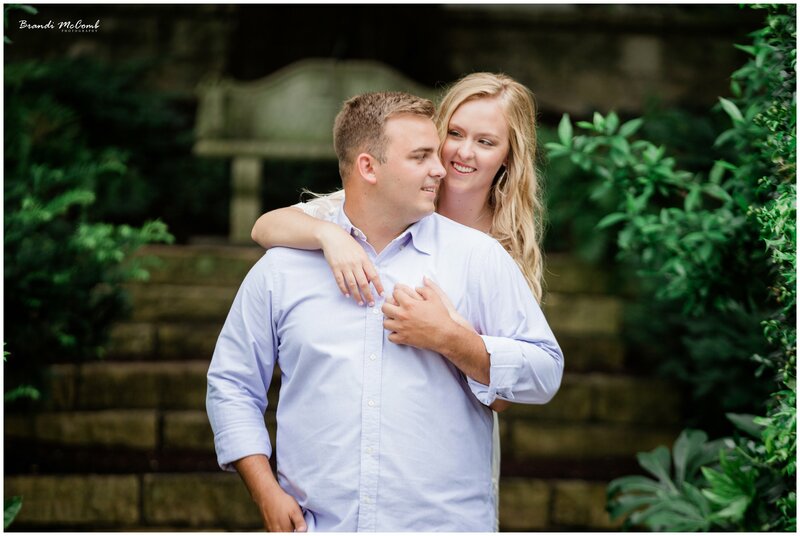 Marissa & Jared very recently got engaged and are starting the wedding planning as we speak. 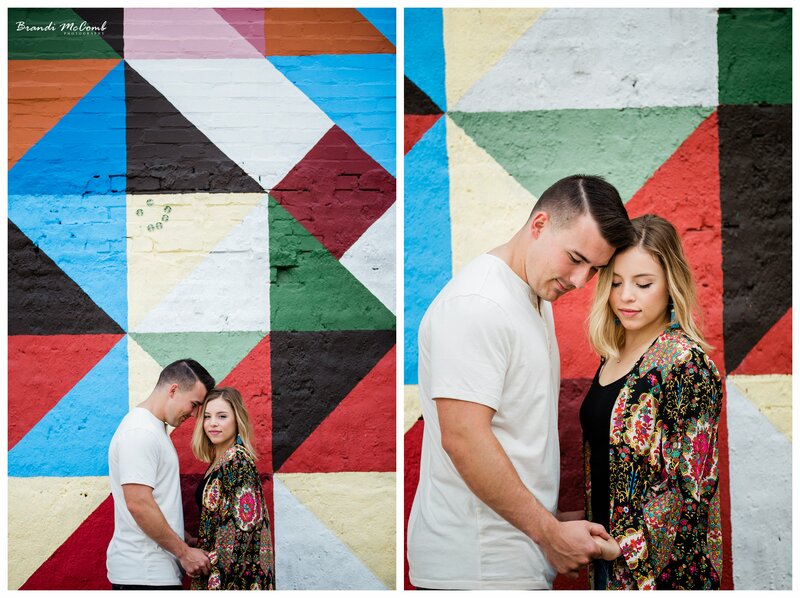 Originally she wanted outdoors and nature but after I provided her with a list of my favorite locations they decided on Deep Ellum. 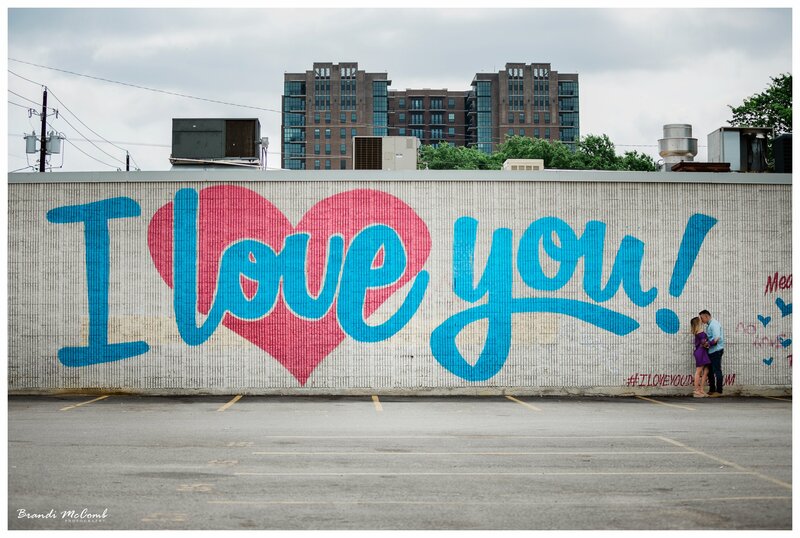 There are many murals in Deep Ellum I absolutely love, some have just gone up in recent months so I was excited to see what was new. 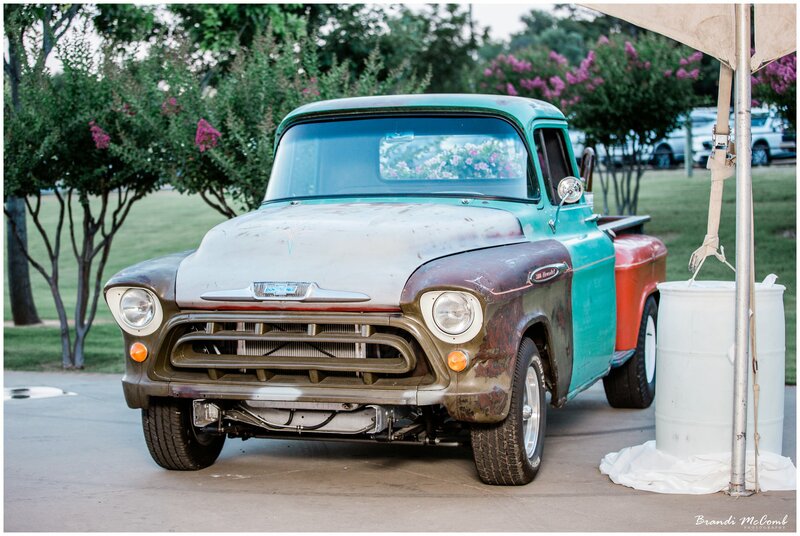 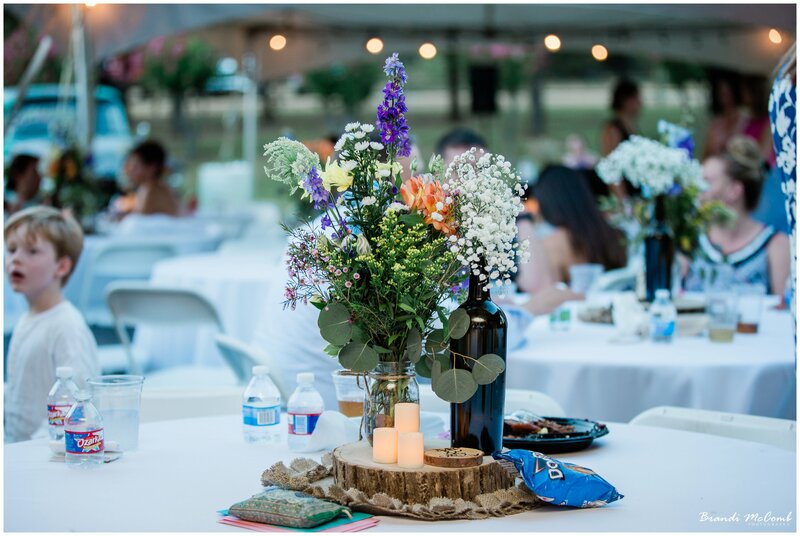 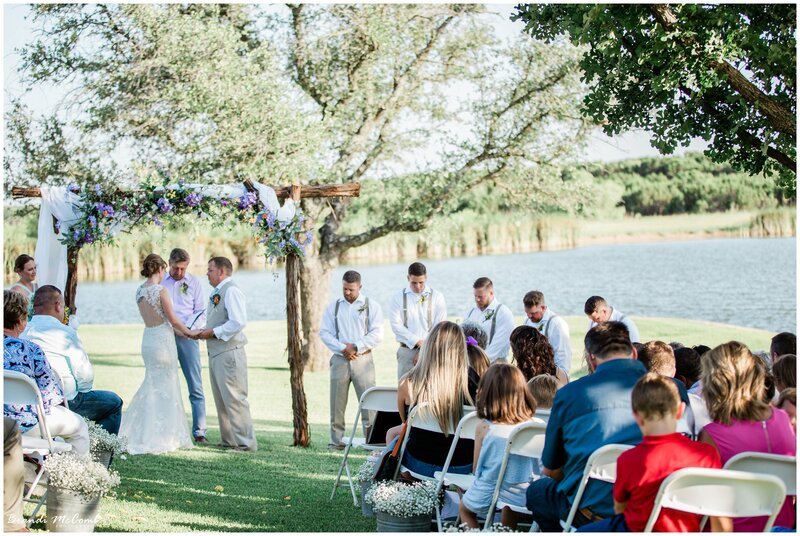 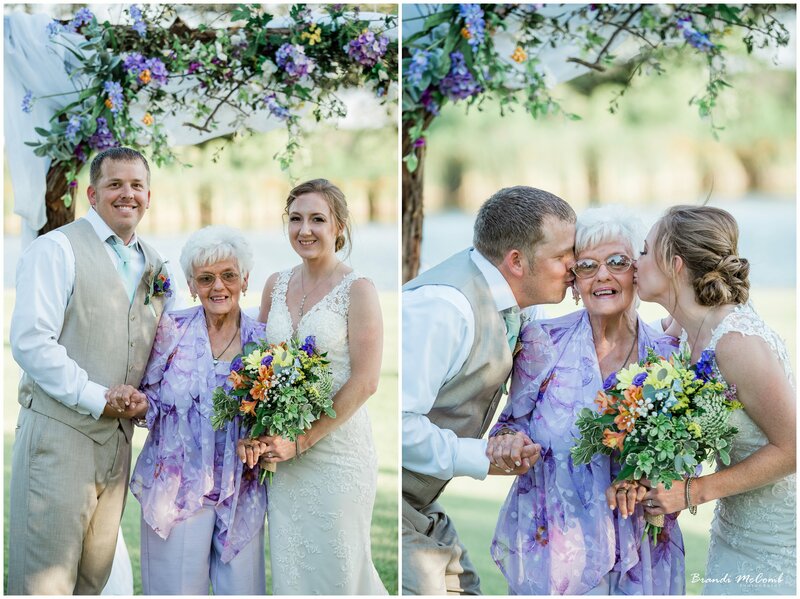 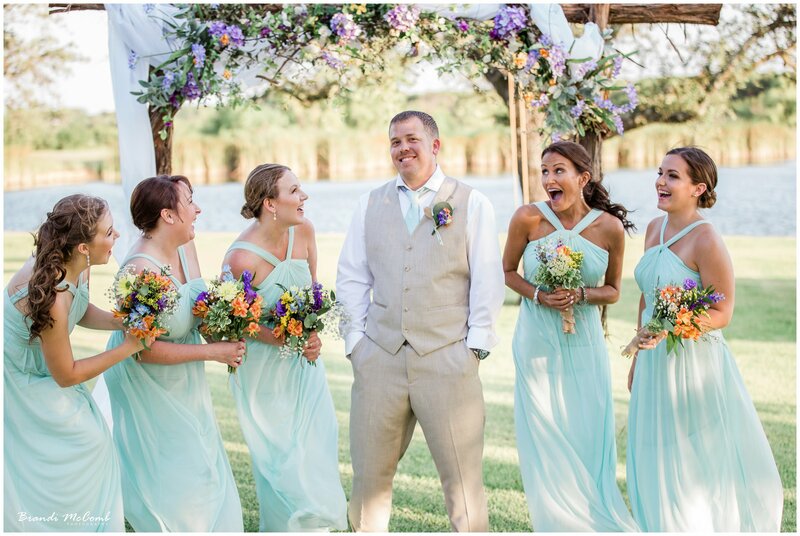 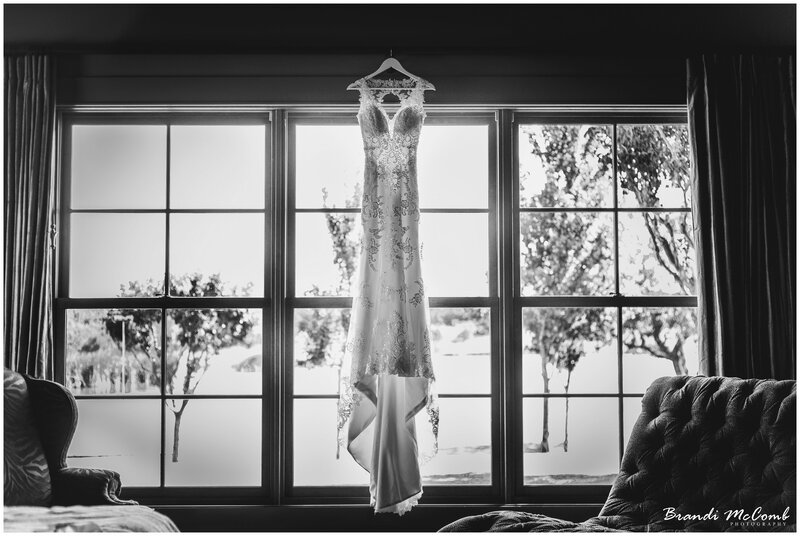 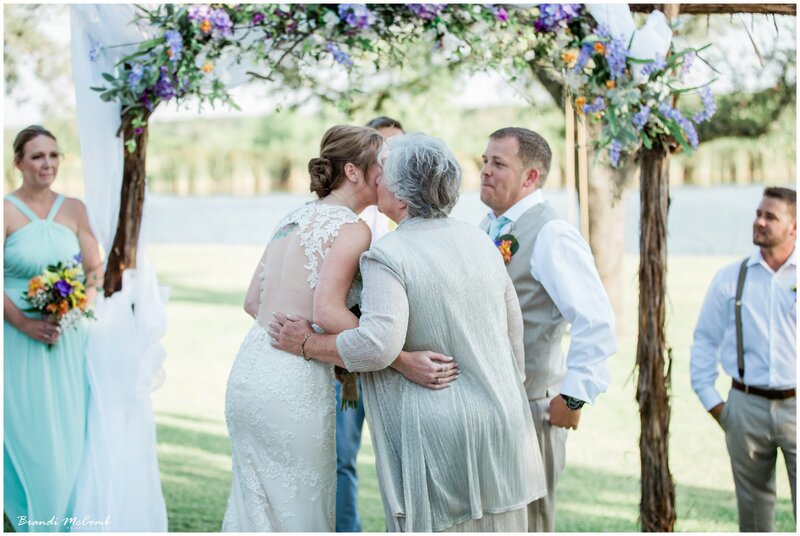 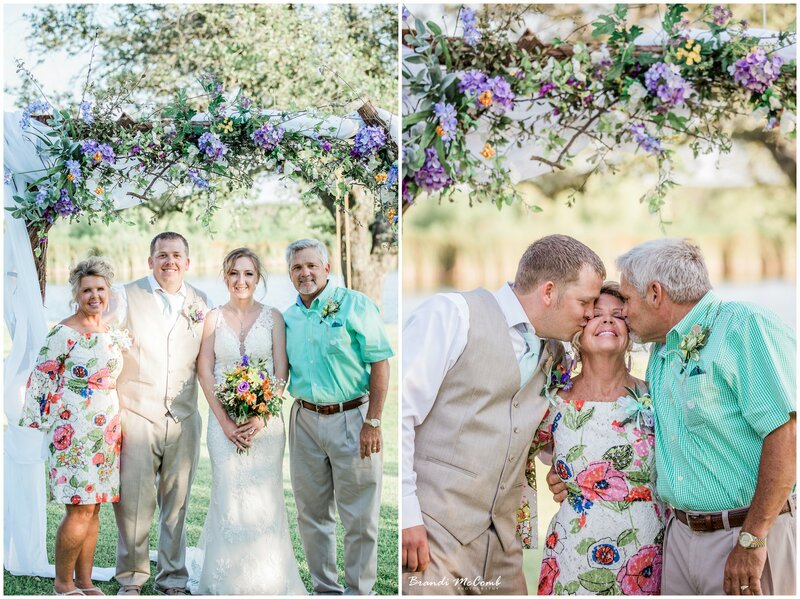 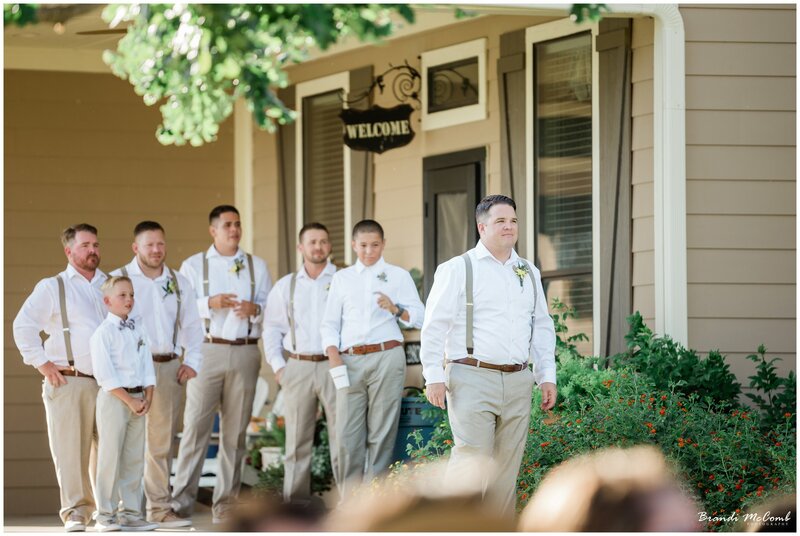 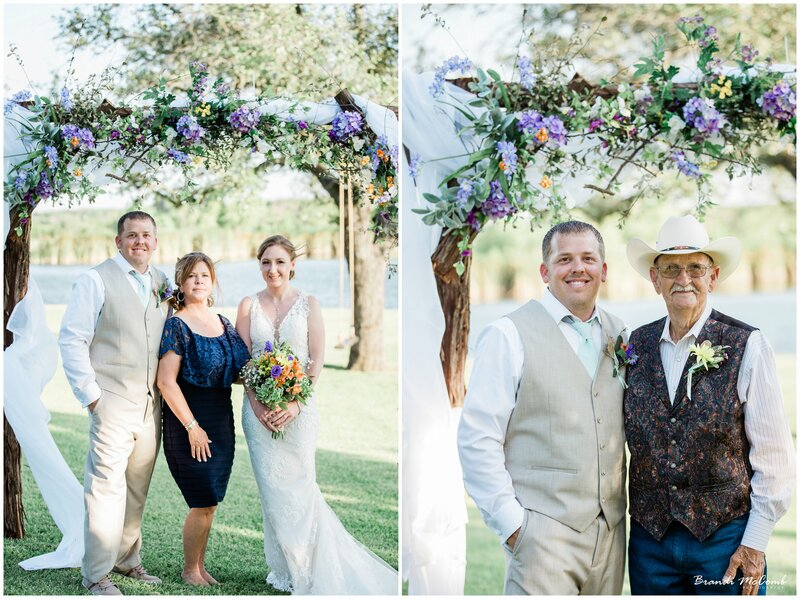 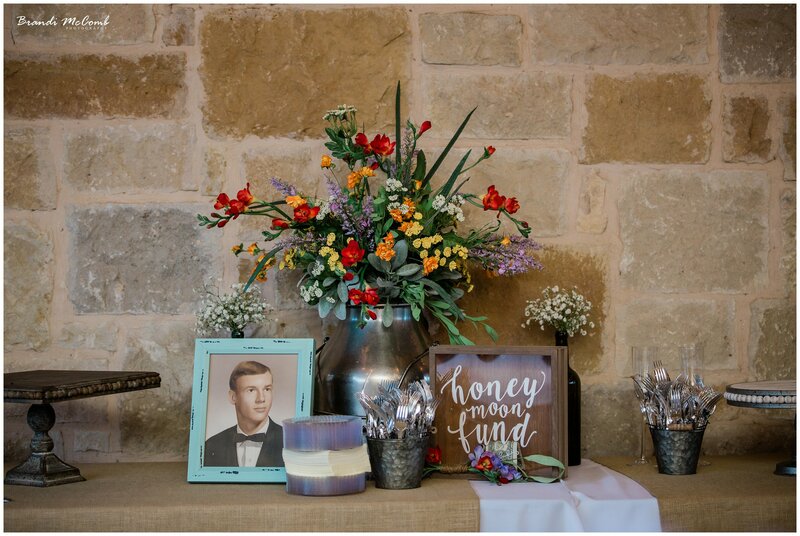 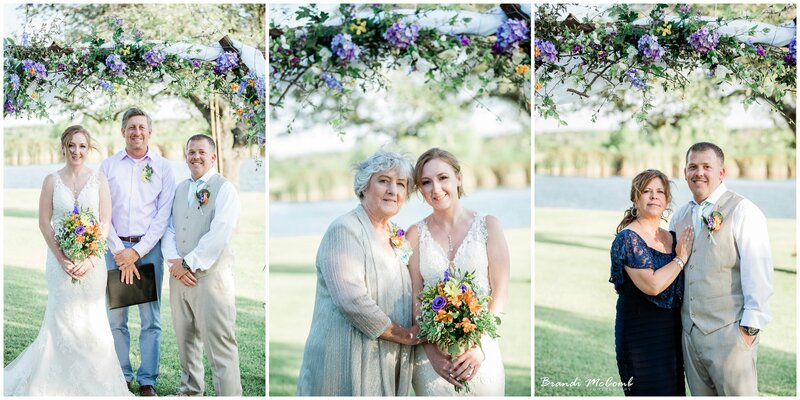 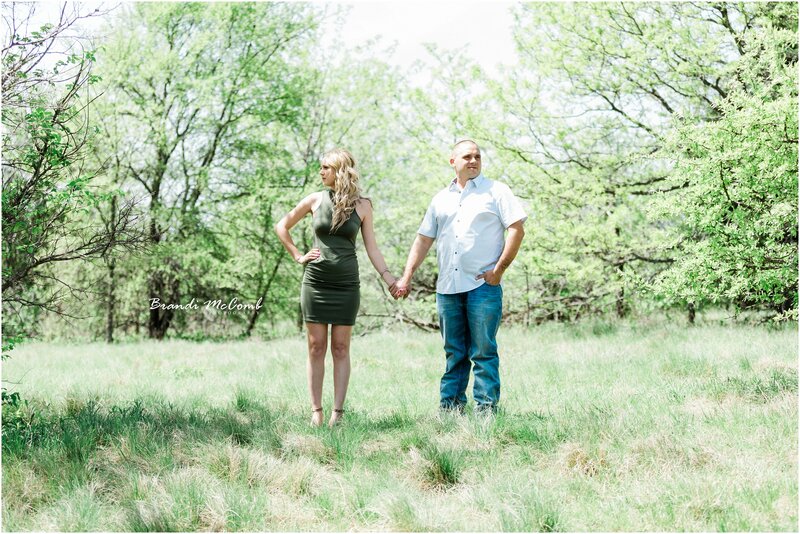 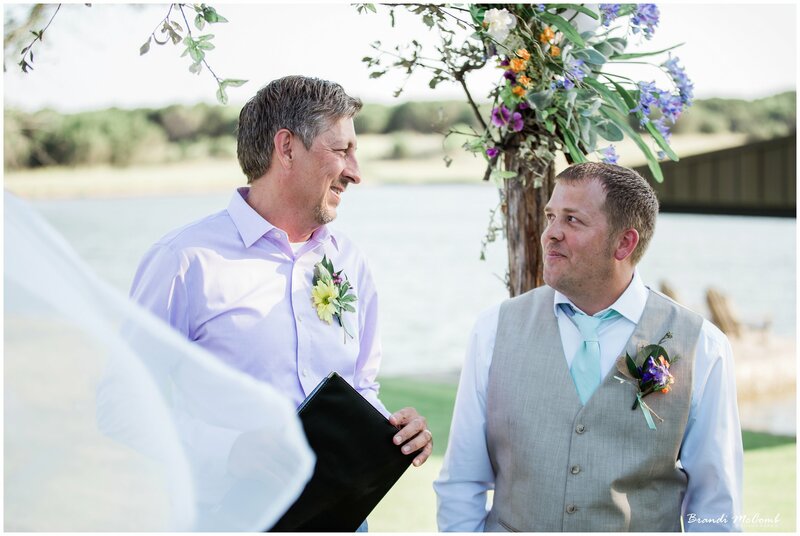 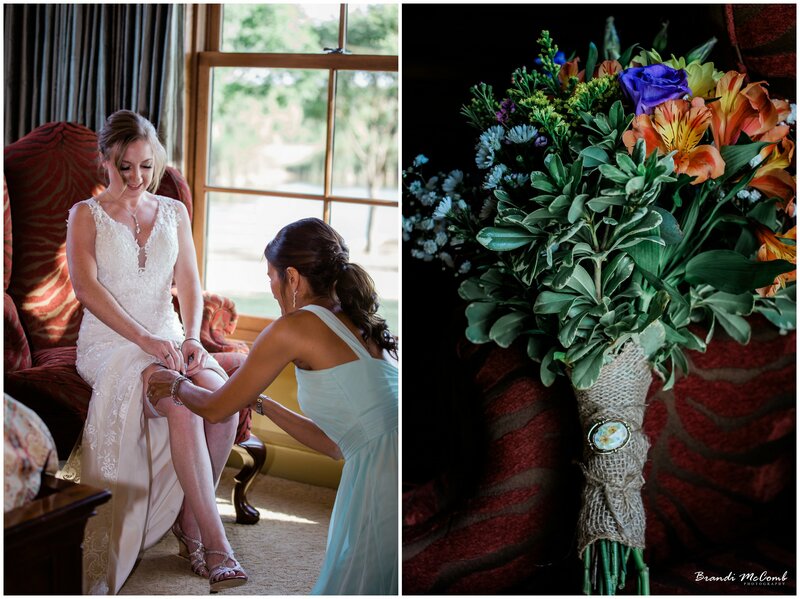 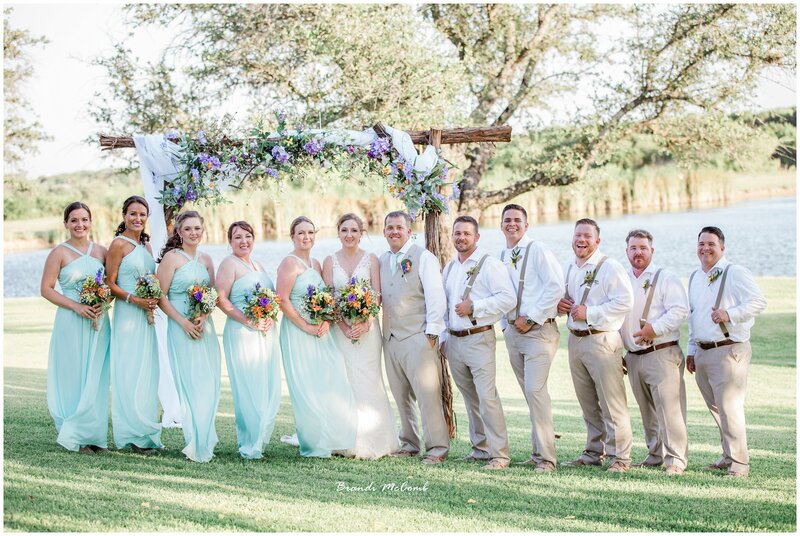 I will be photographing Courtnie & Jonathan’s wedding in July at the Las Colinas Country Club. 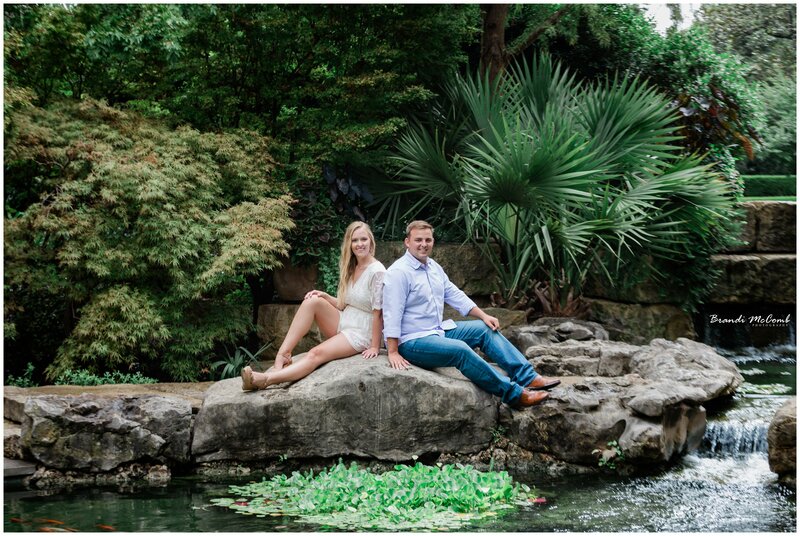 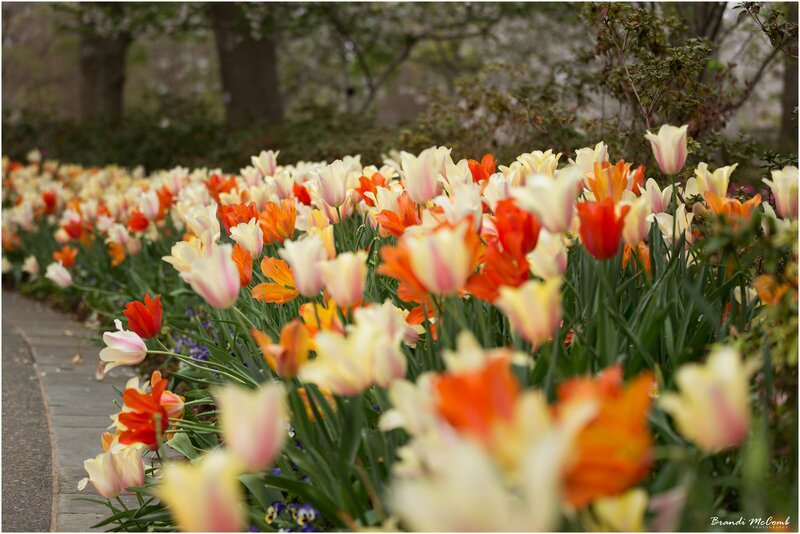 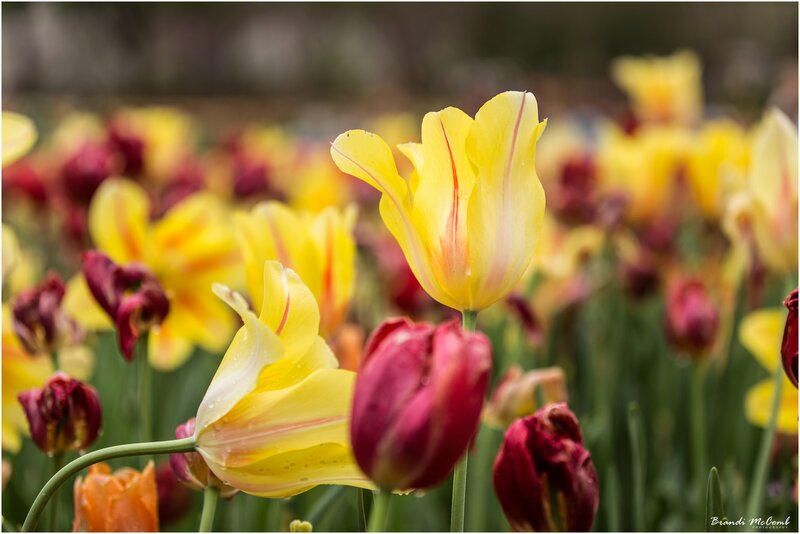 This morning we met at the Dallas Arboretum. 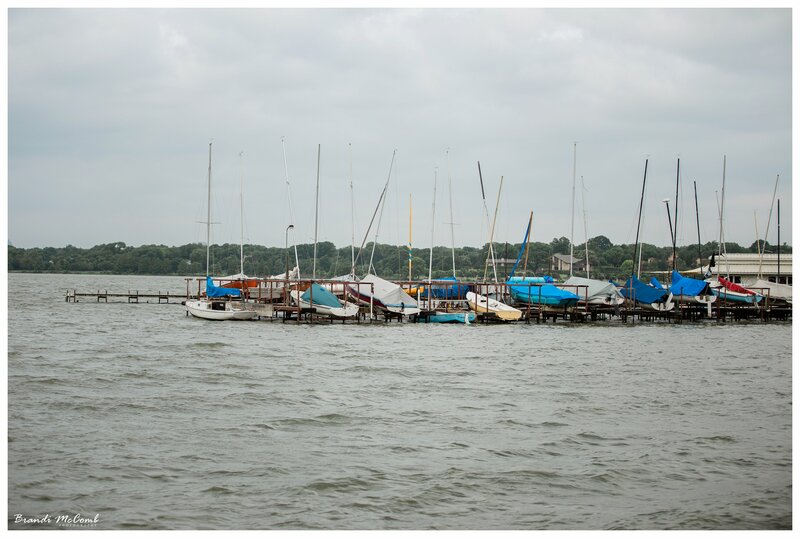 I actually prefer to shoot in overcast rather than sunlight so I was thrilled when I looked outside this morning as I was preparing to leave. 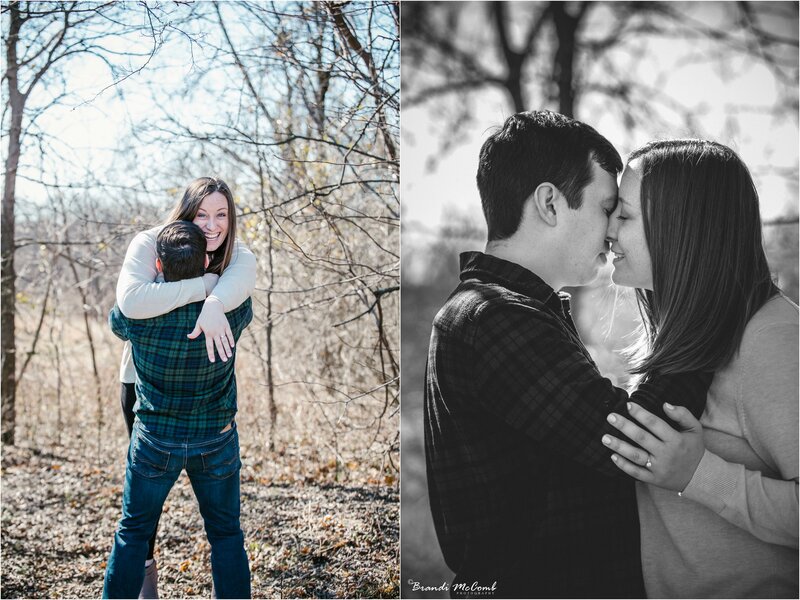 Here are some of the best shots from the session!